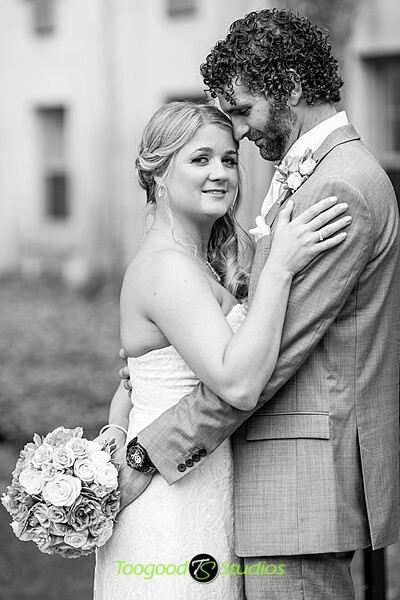 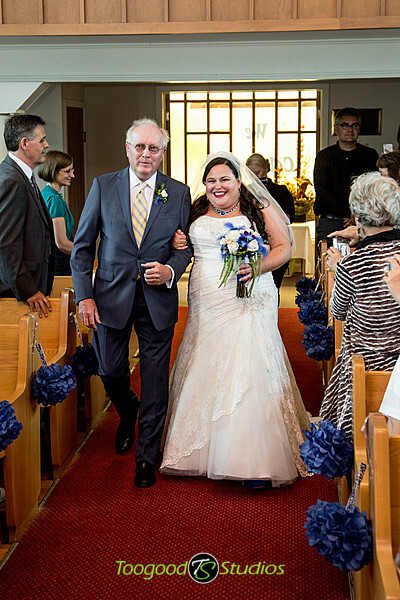 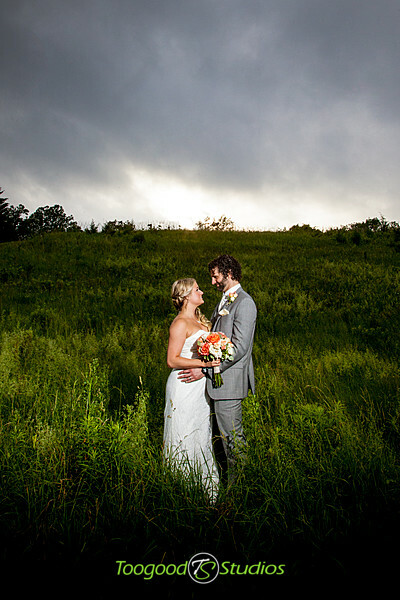 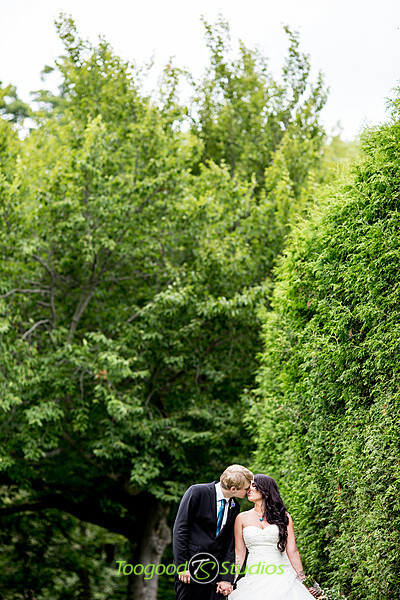 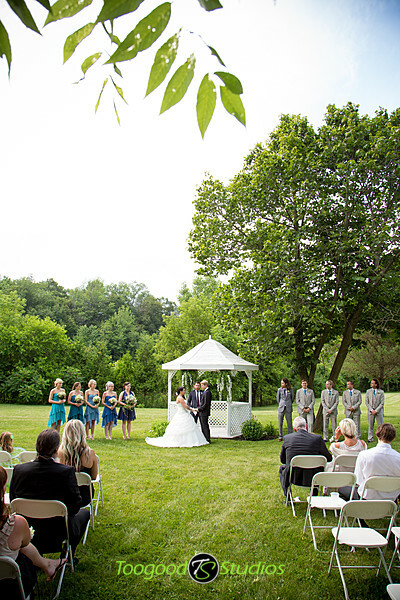 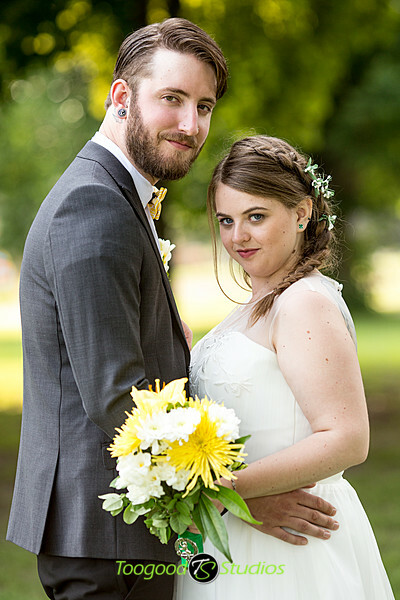 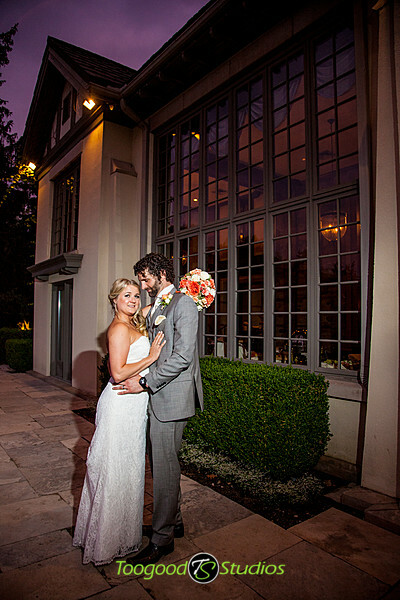 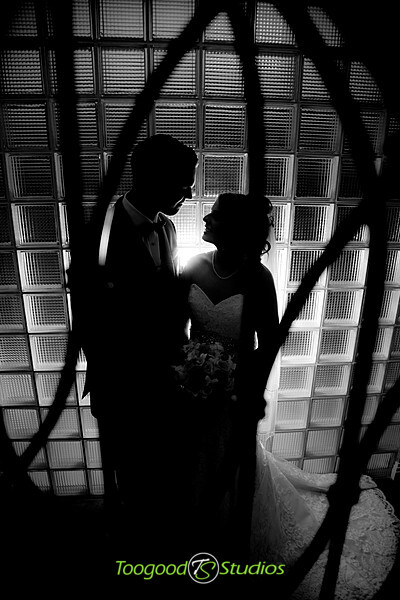 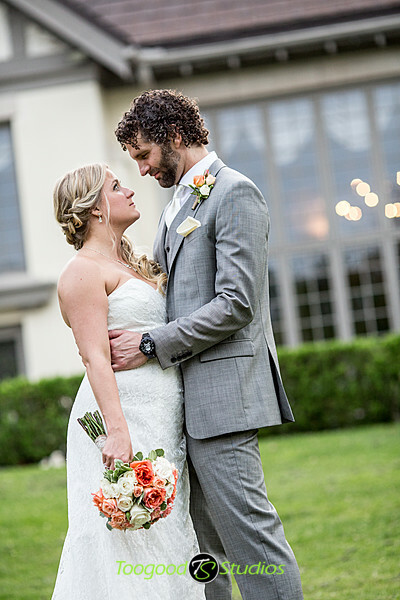 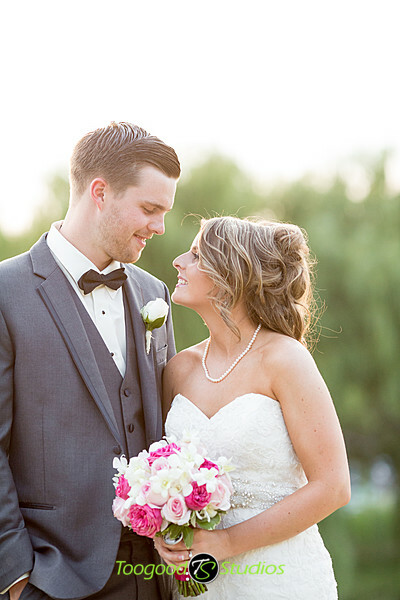 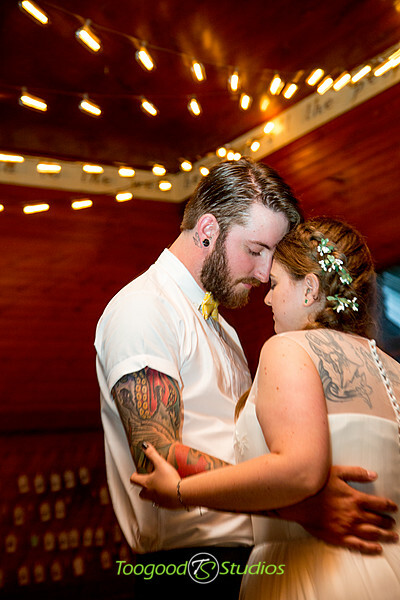 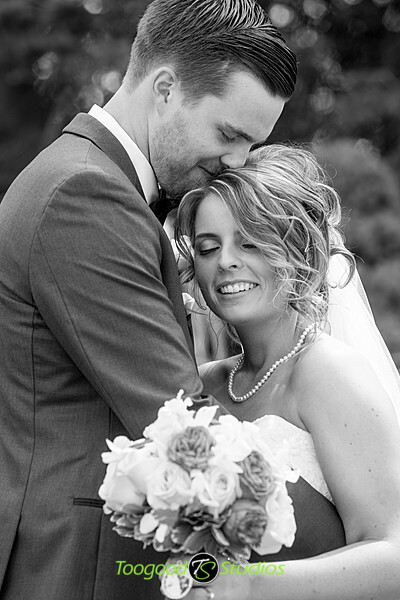 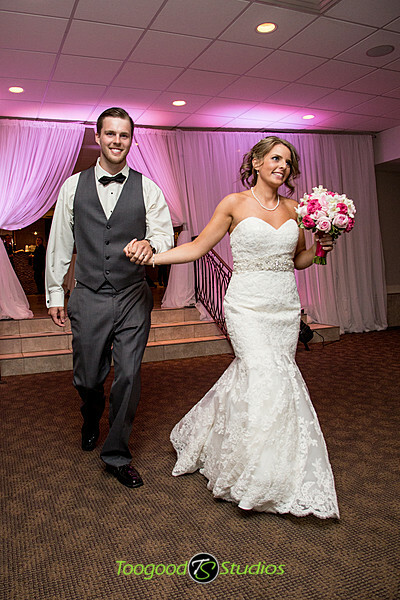 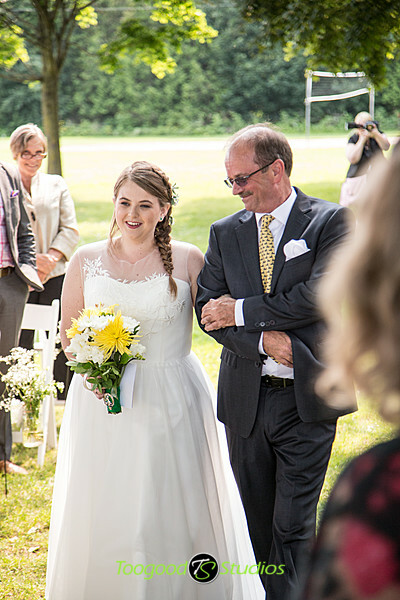 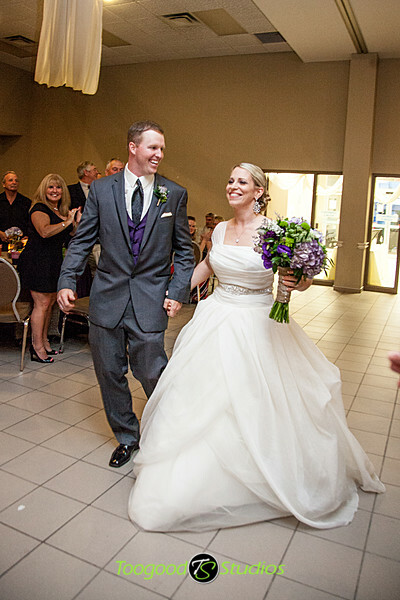 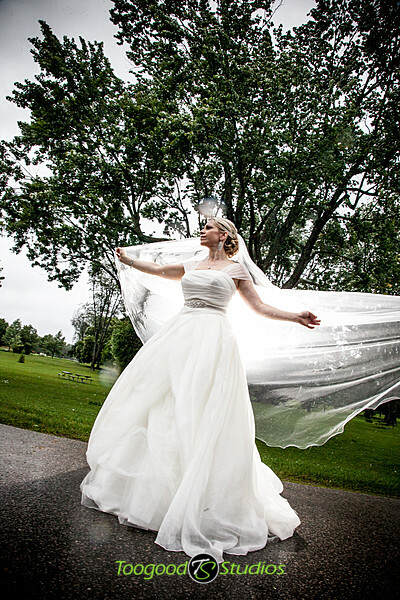 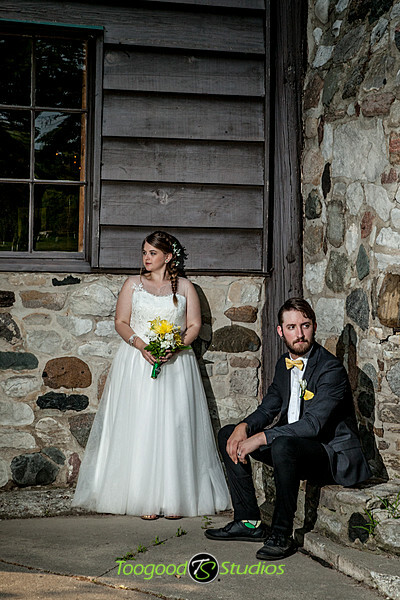 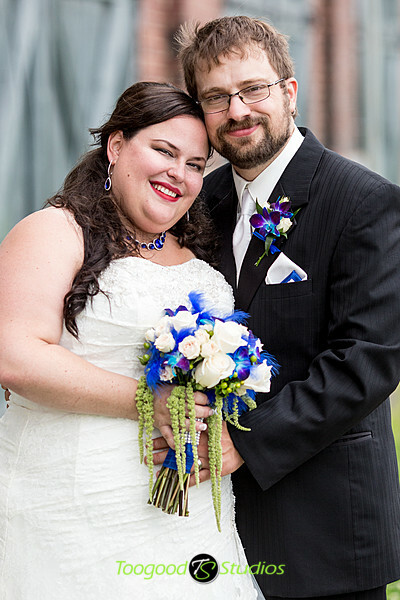 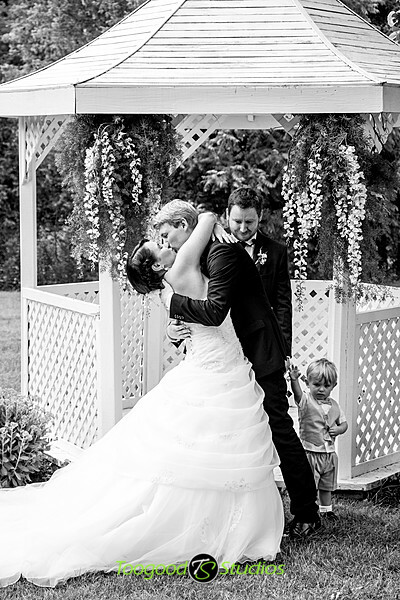 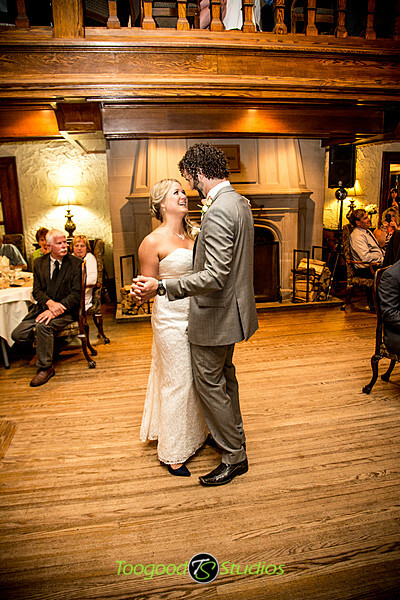 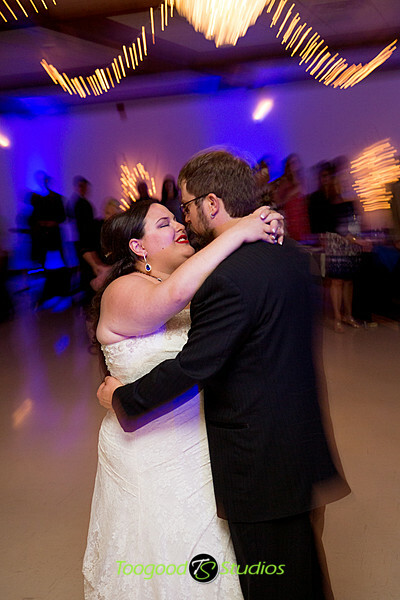 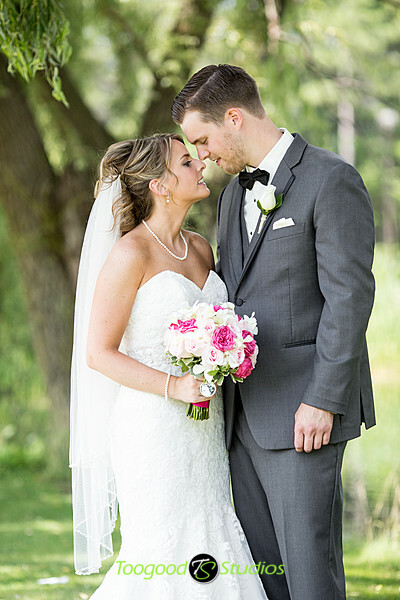 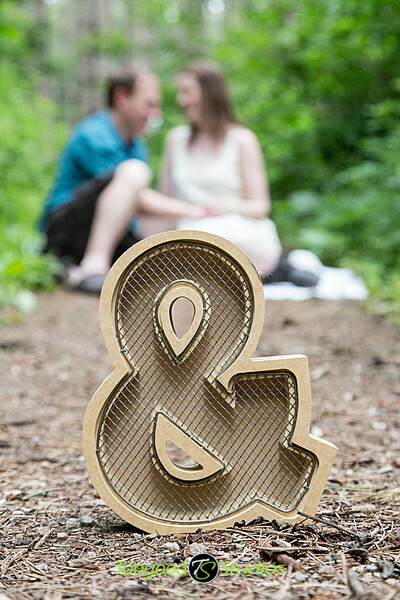 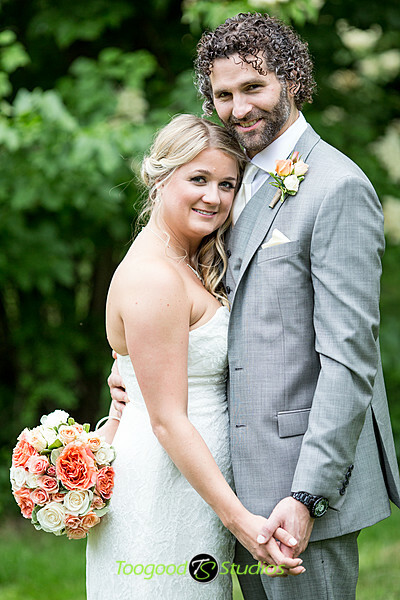 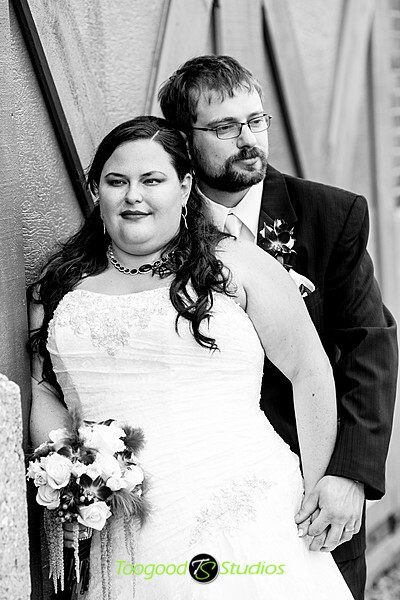 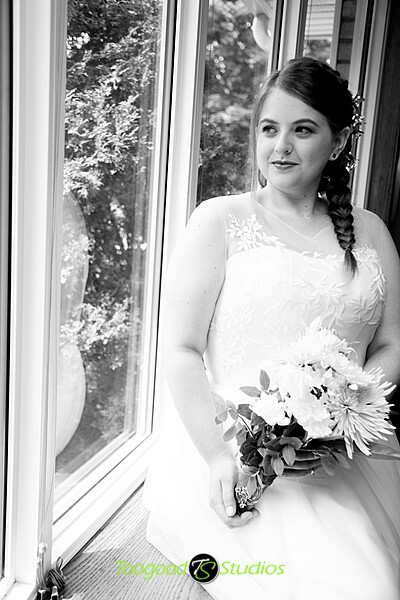 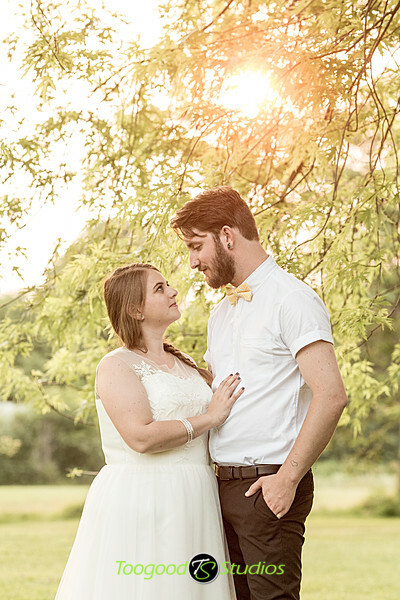 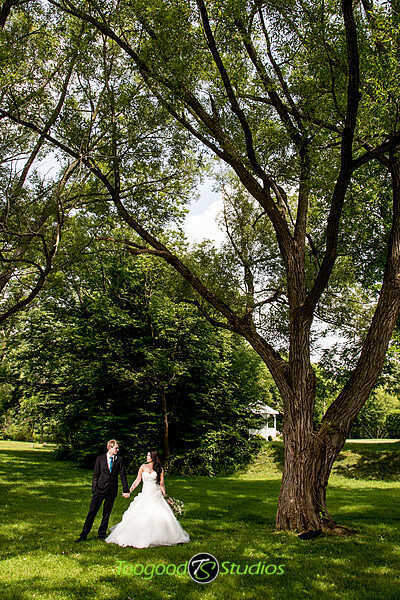 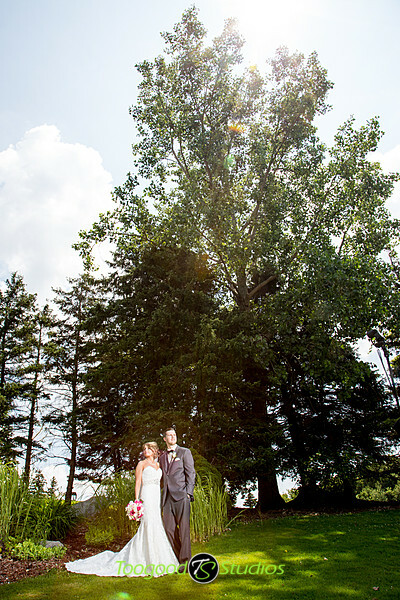 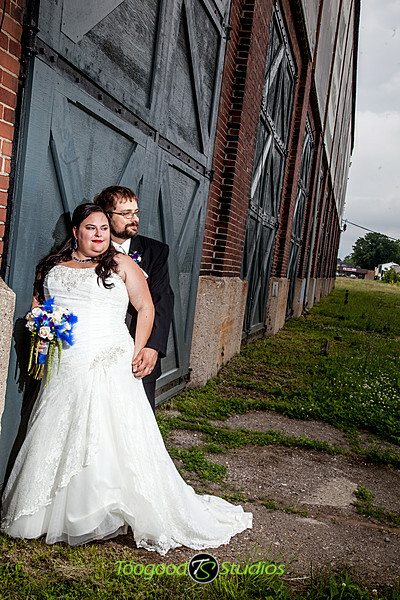 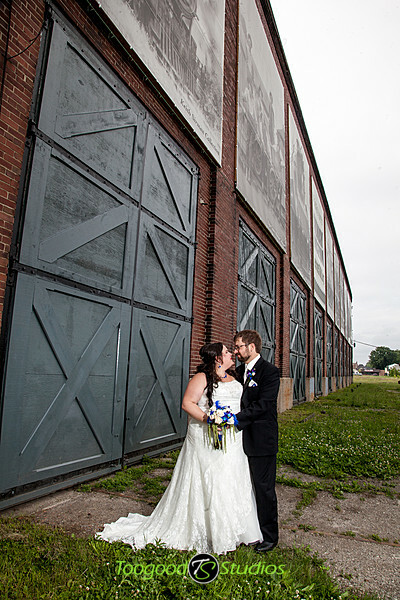 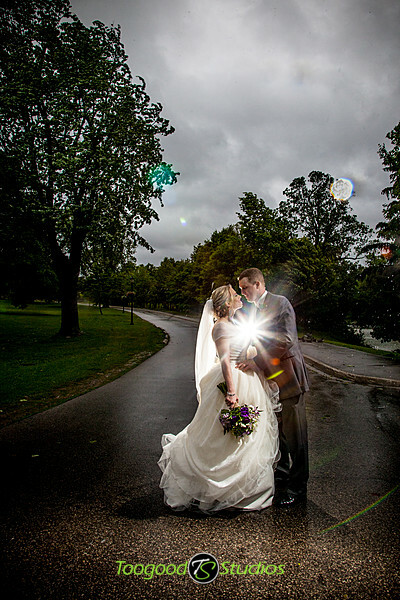 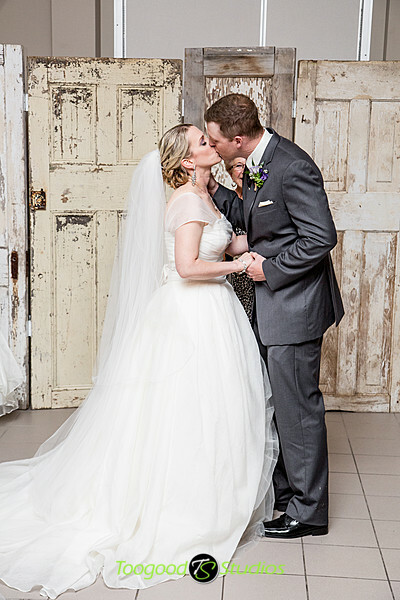 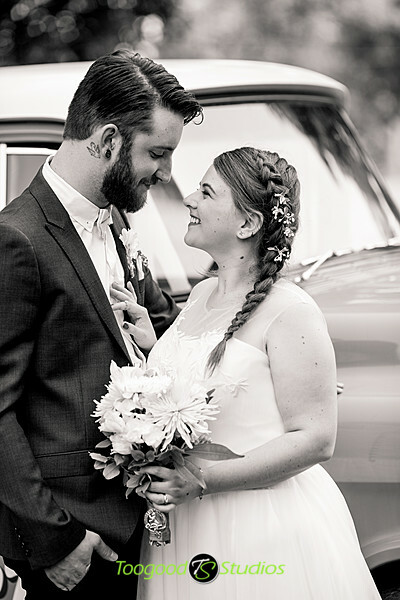 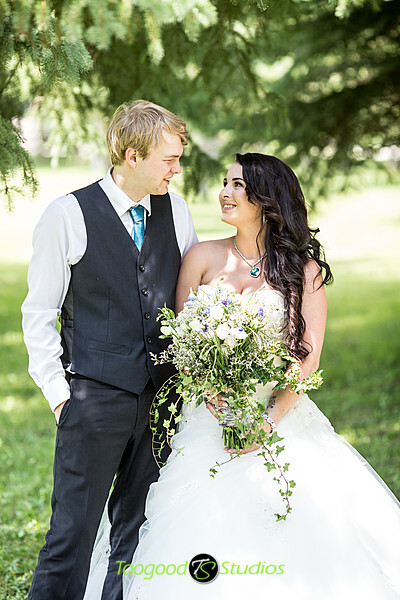 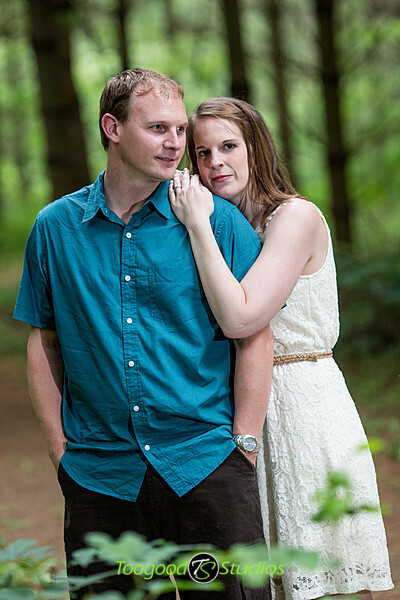 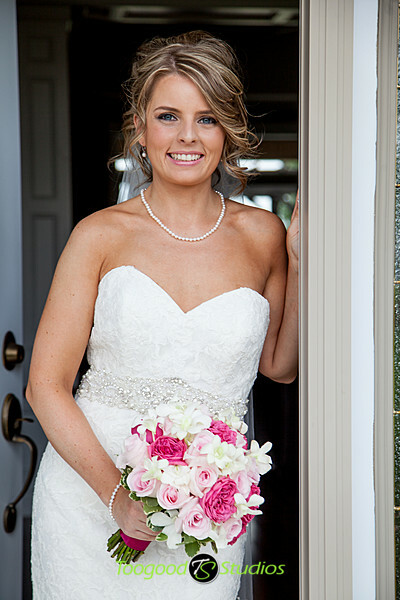 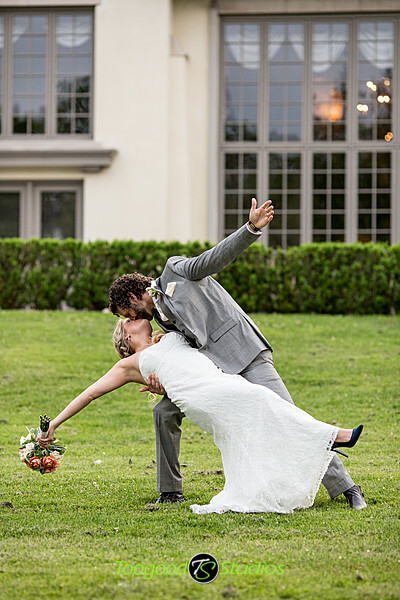 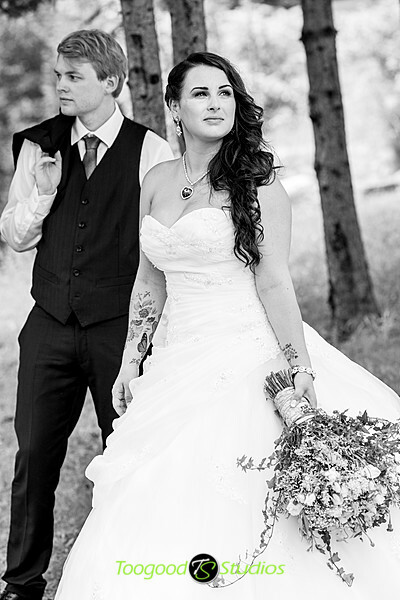 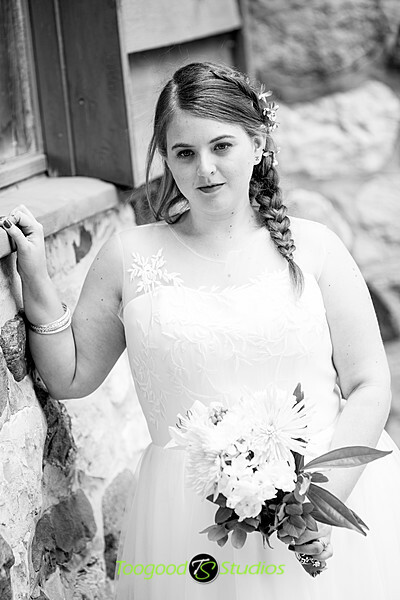 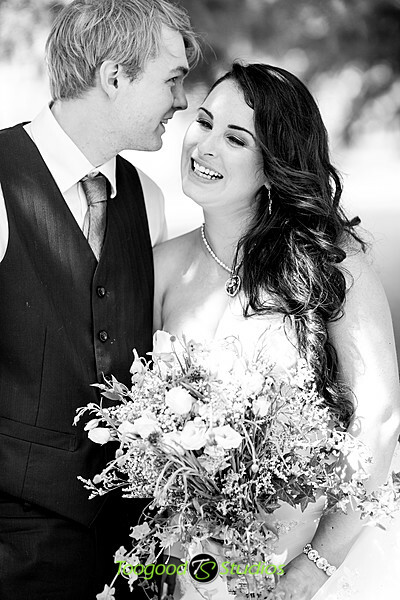 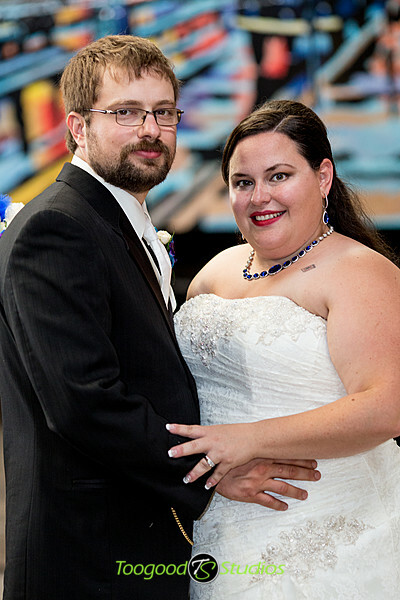 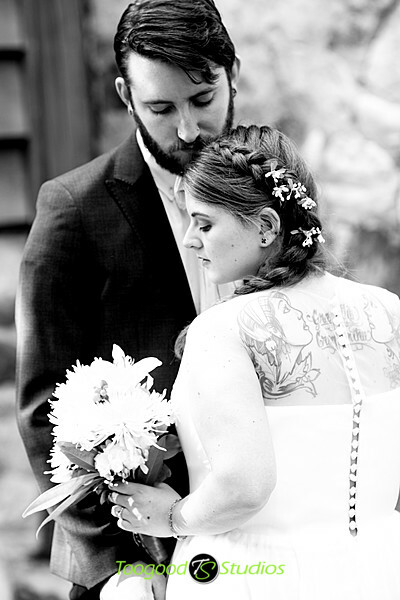 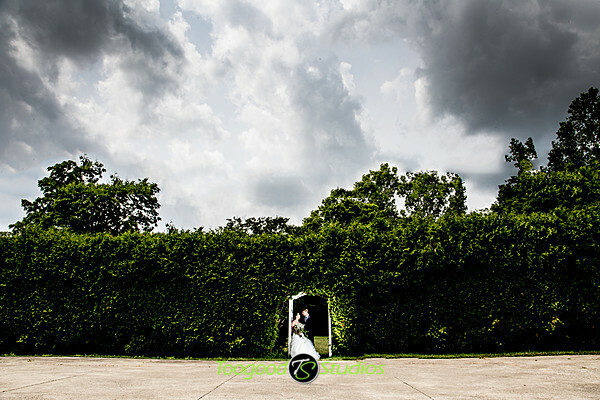 After postponing twice because of rain, we finally managed to photograph Carrie & Steve! 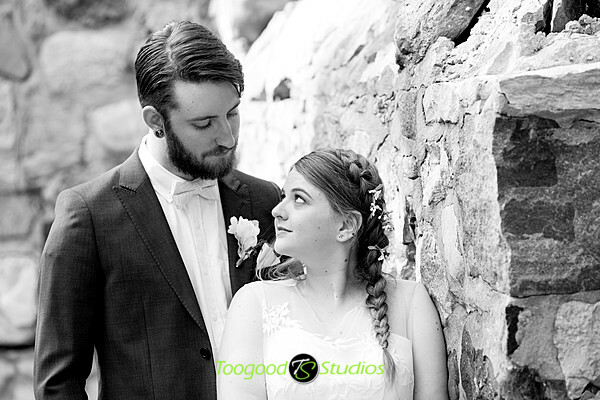 And sure enough just as we were finishing up the session it started to rain 🙂 But that didn’t stop us from getting some great photos! 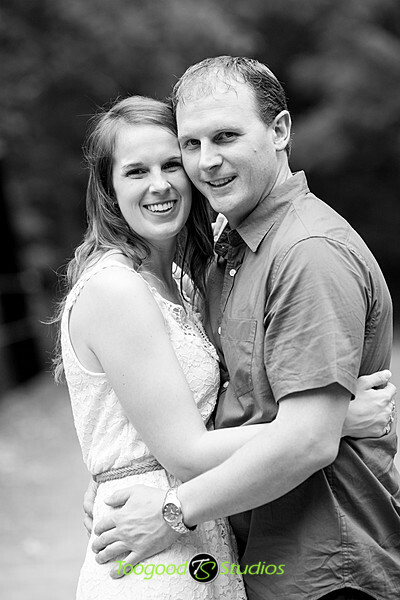 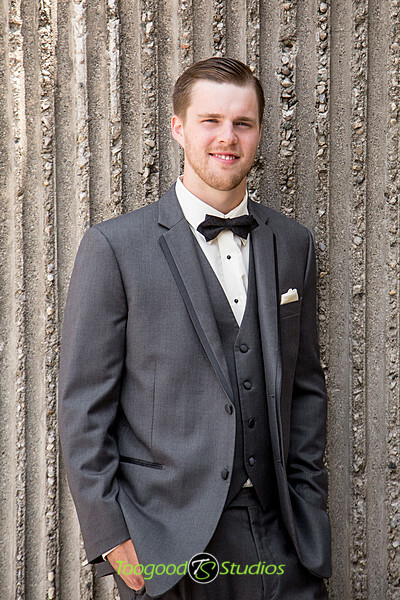 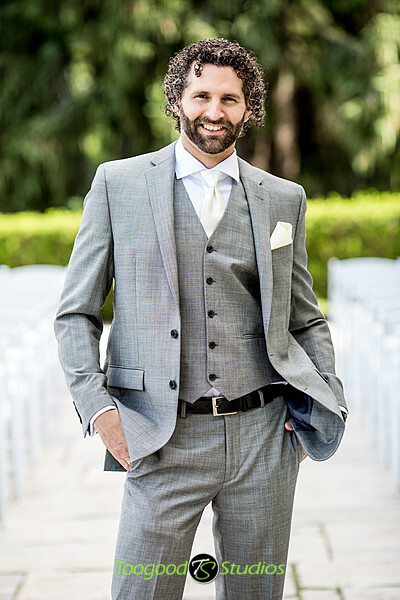 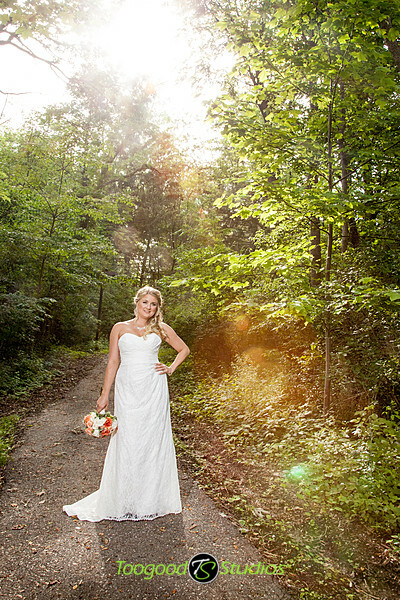 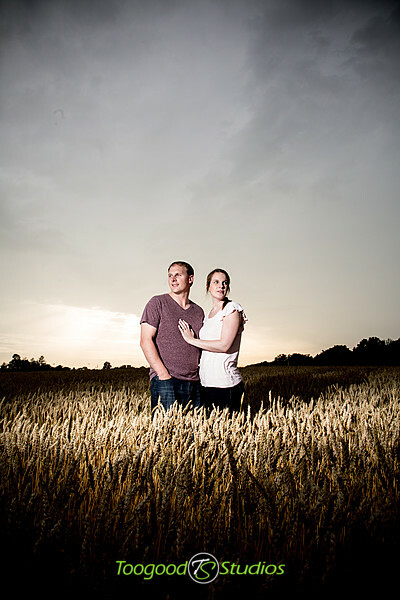 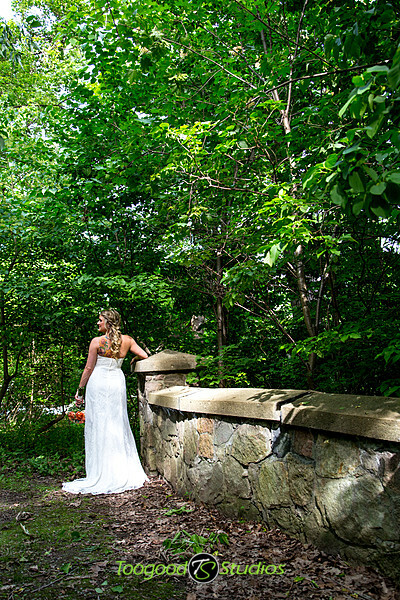 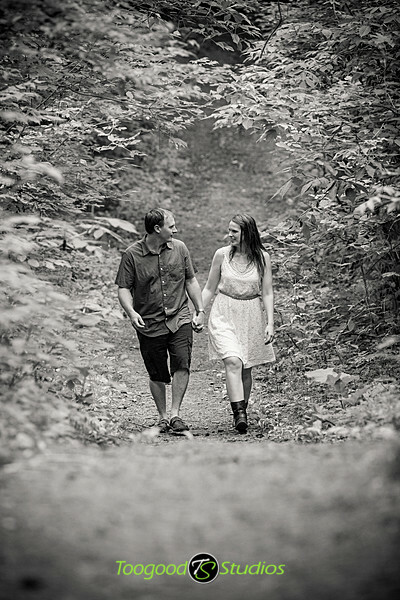 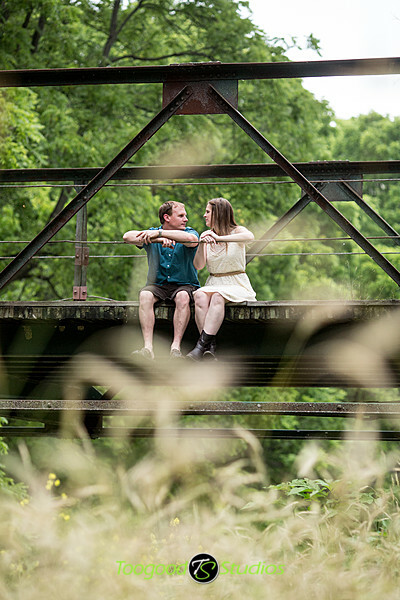 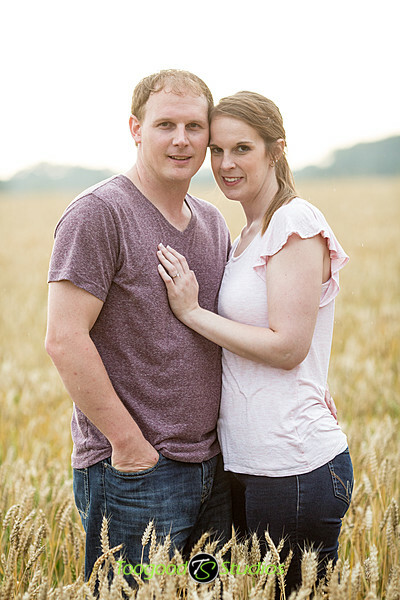 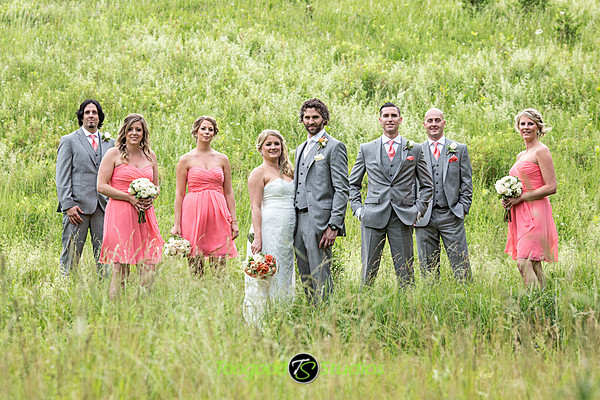 We had an amazing day working with Ryan & Lindsay this past weekend. 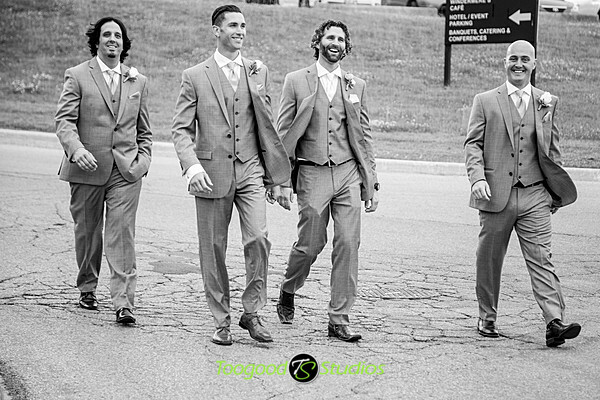 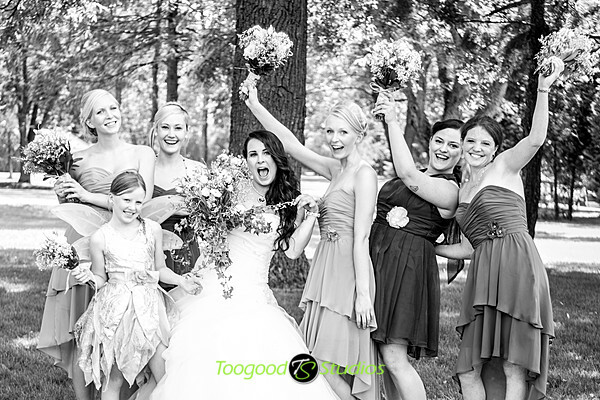 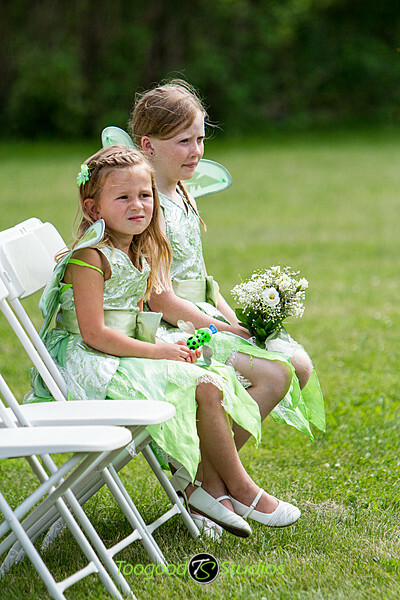 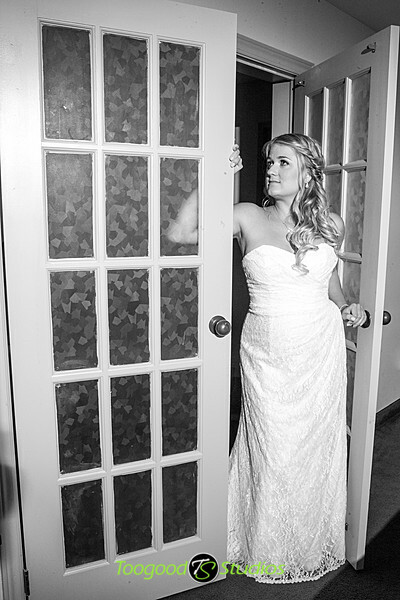 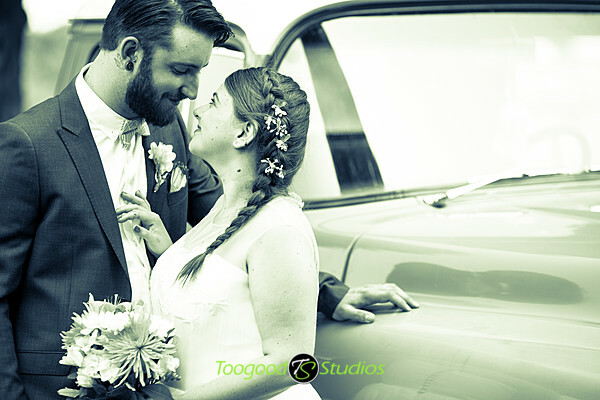 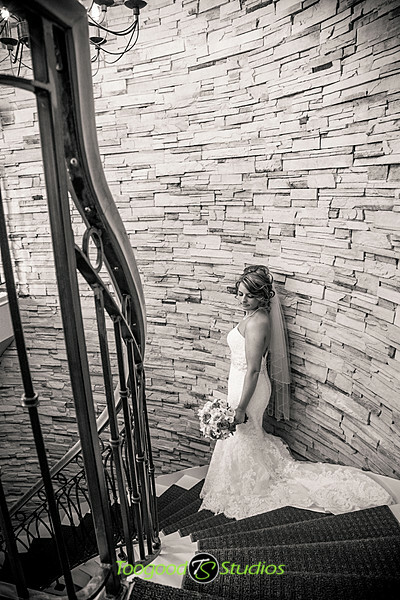 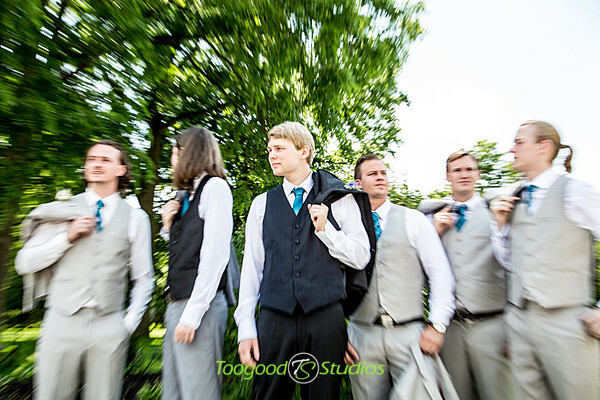 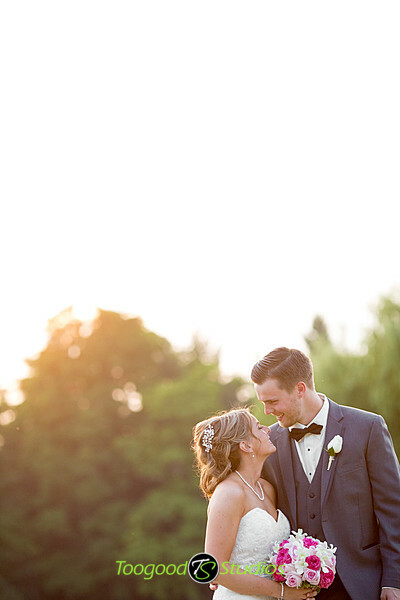 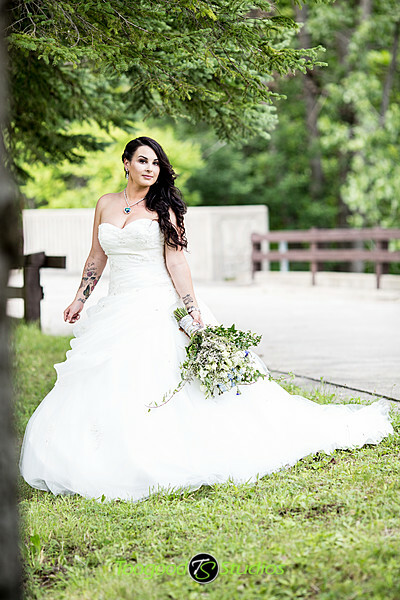 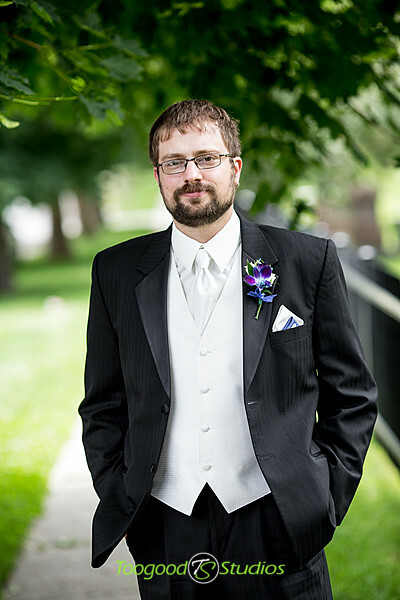 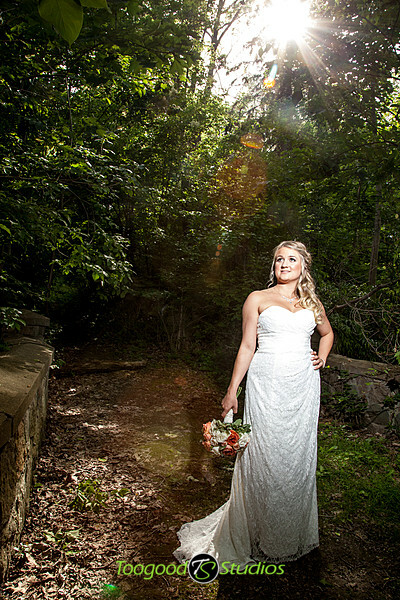 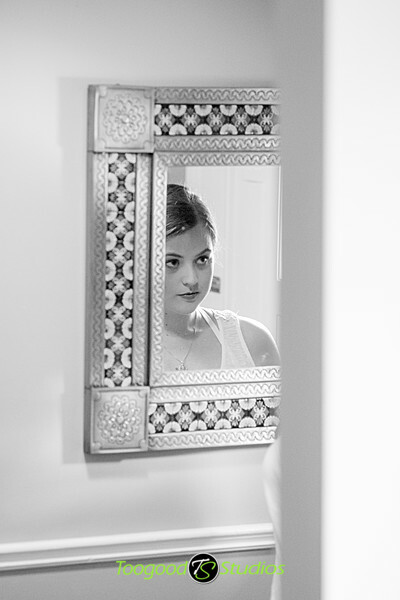 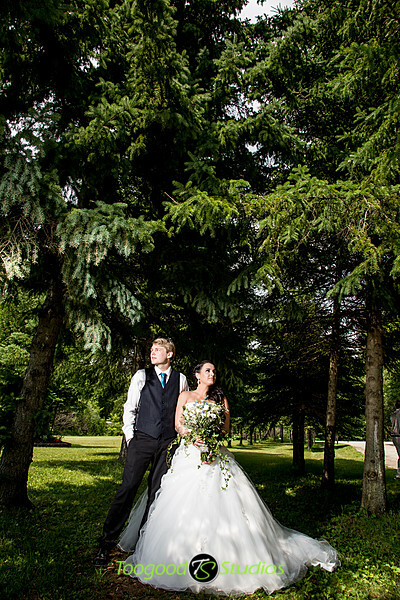 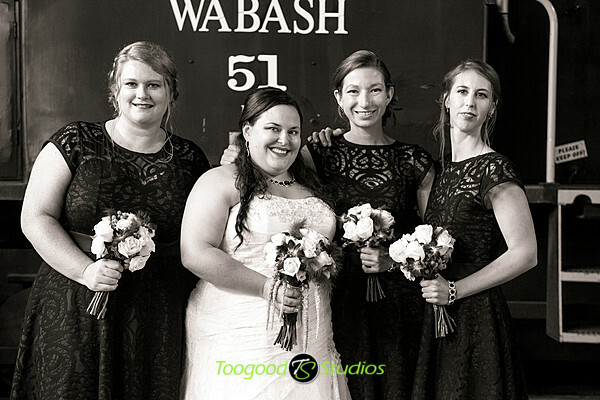 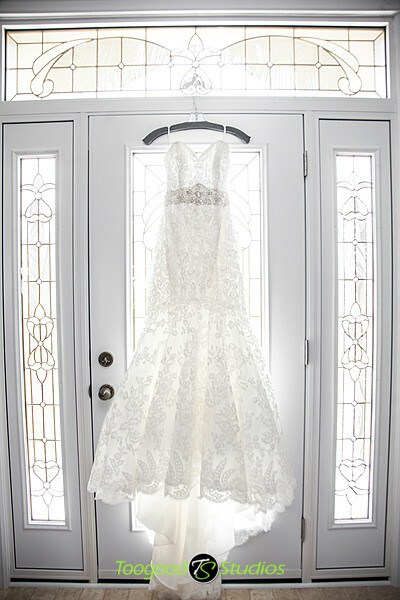 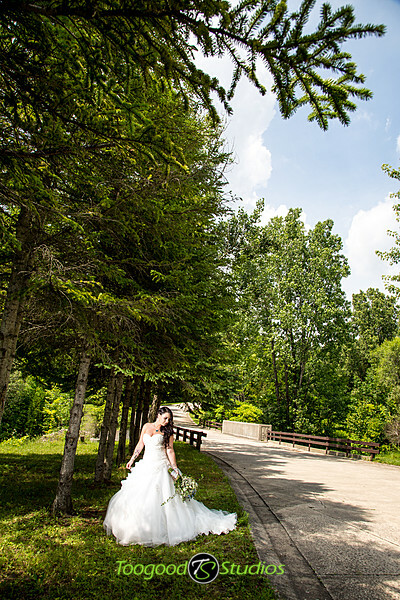 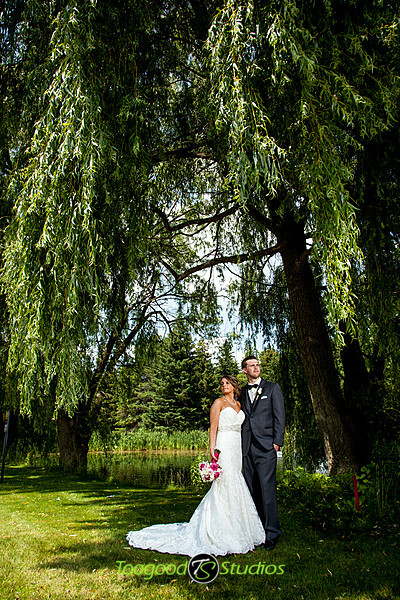 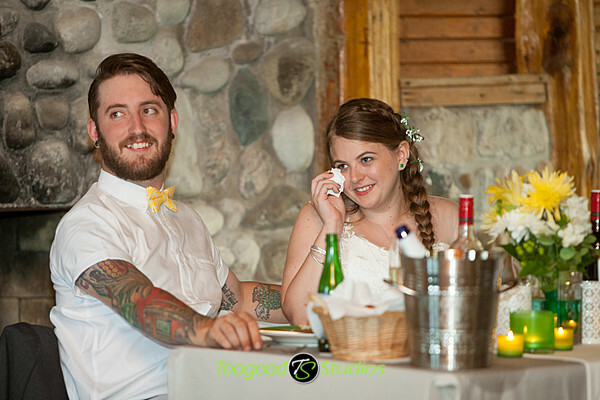 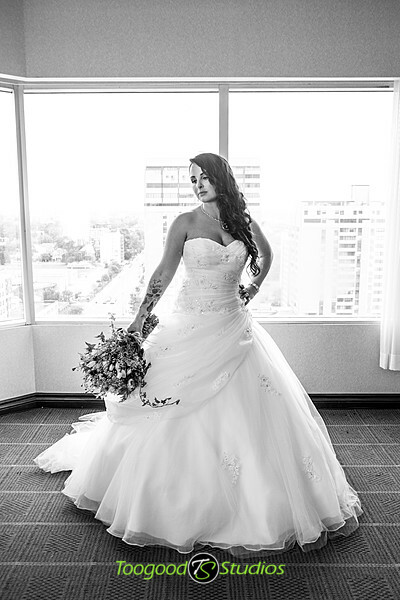 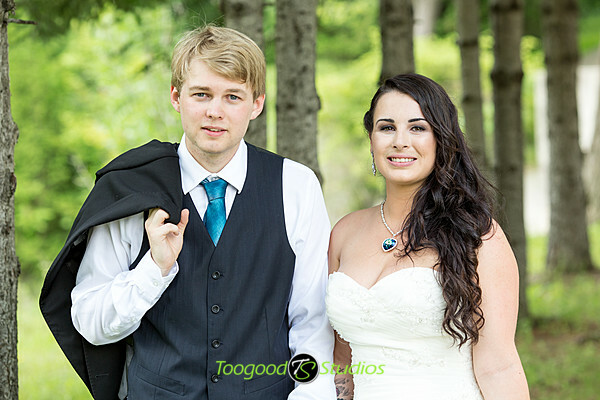 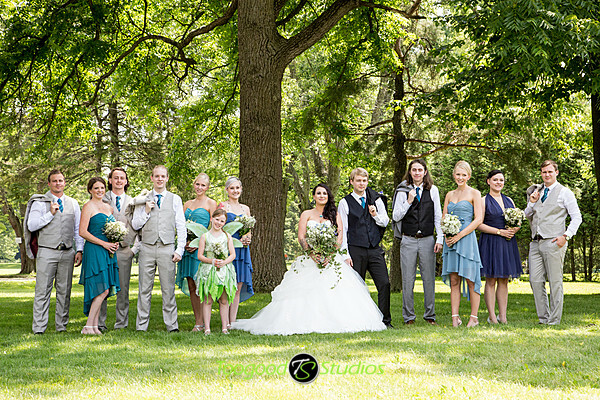 Their wedding day had beautiful weather an amazing venue and great people to work with! 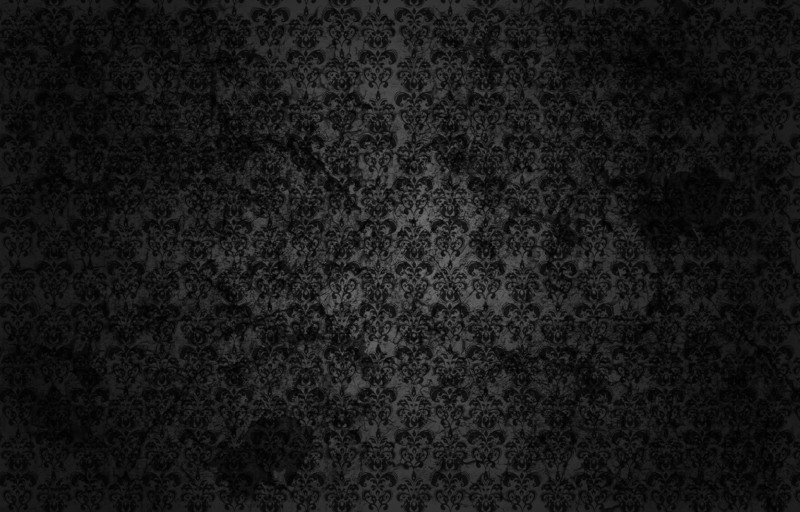 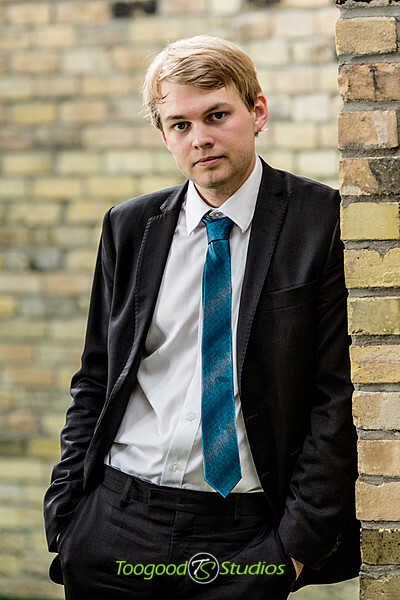 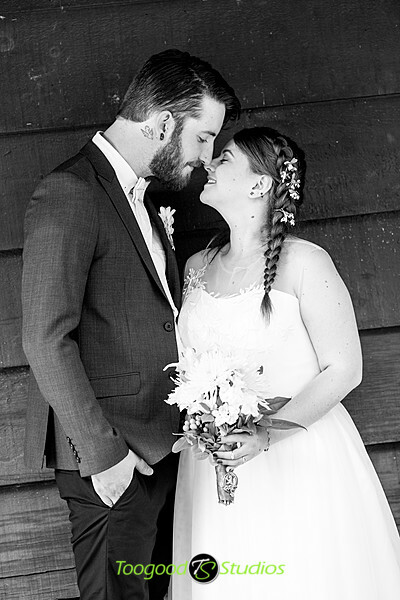 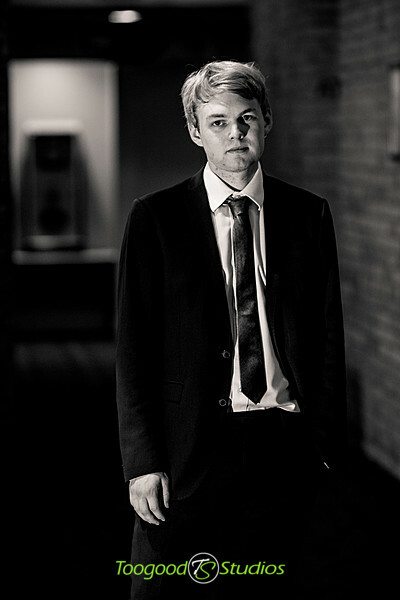 I hope you enjoy our favourites! 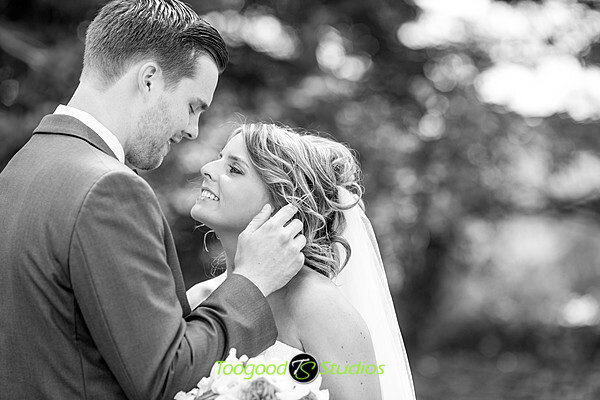 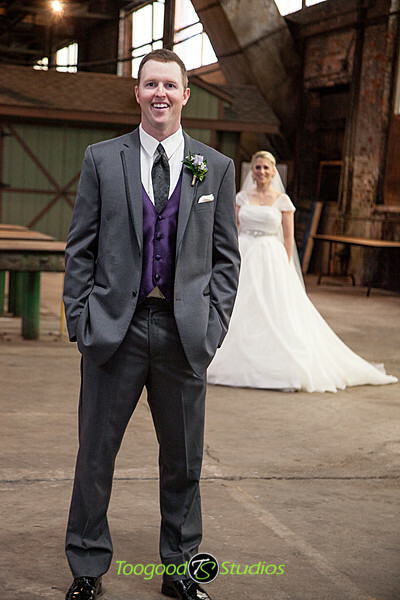 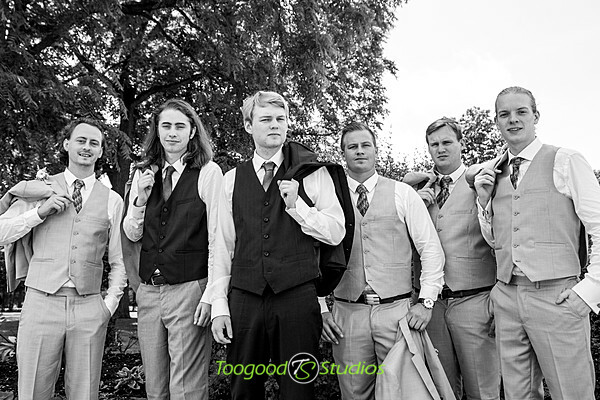 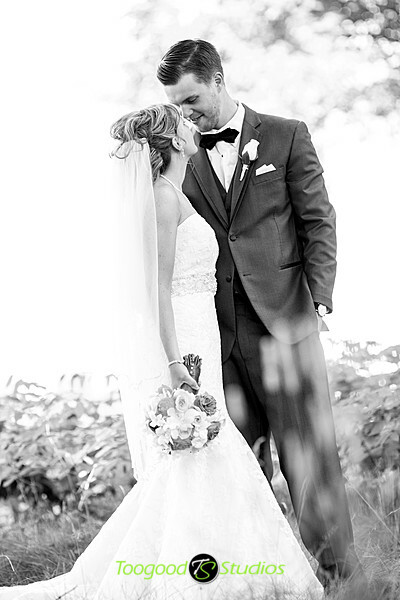 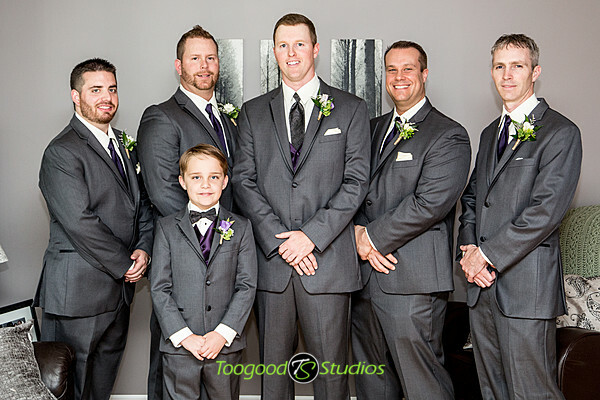 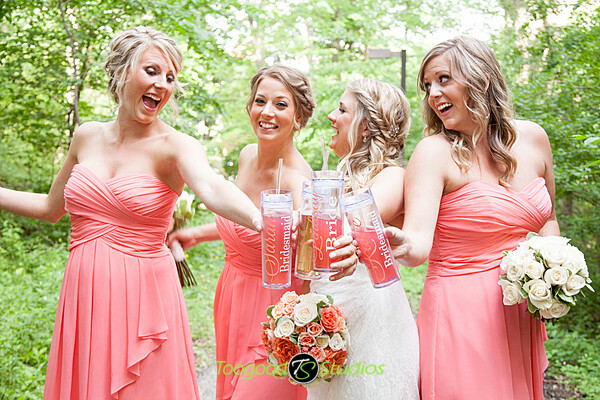 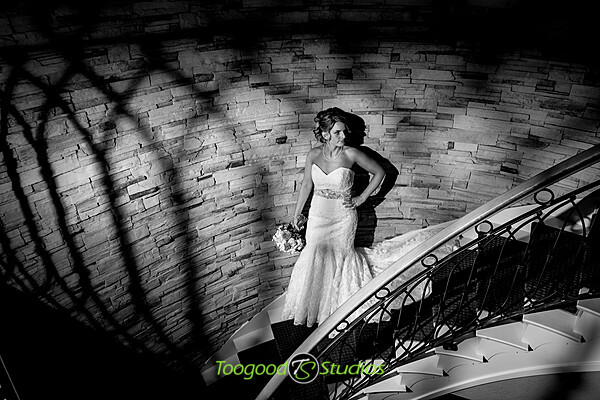 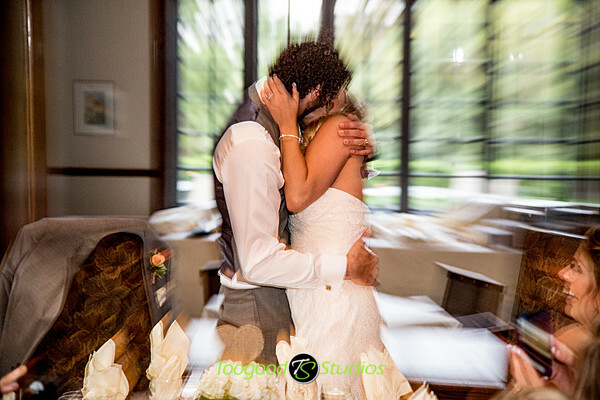 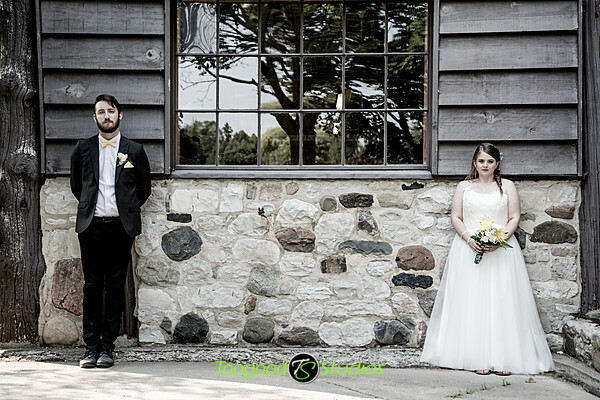 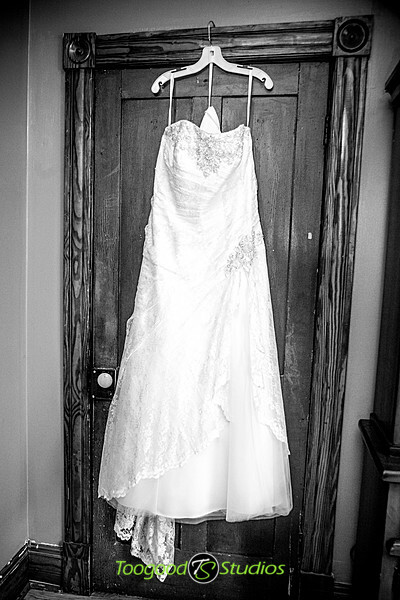 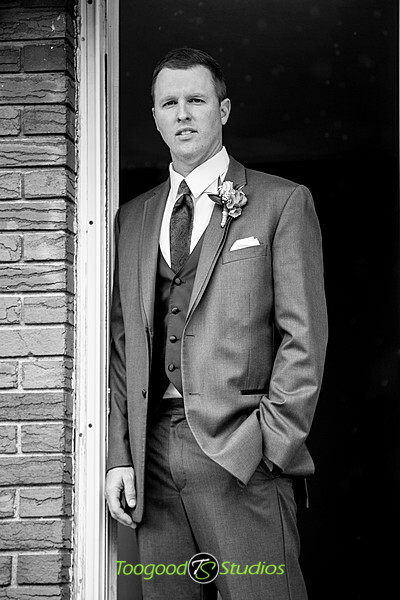 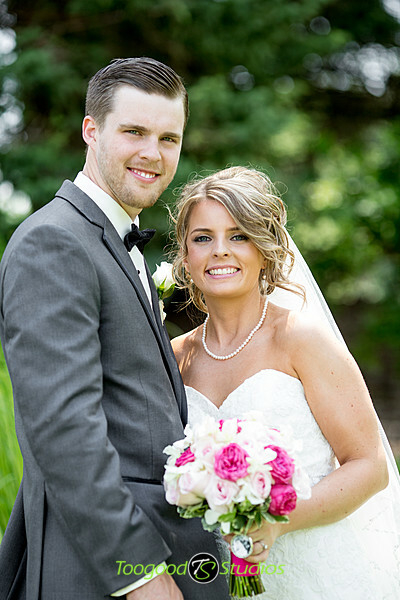 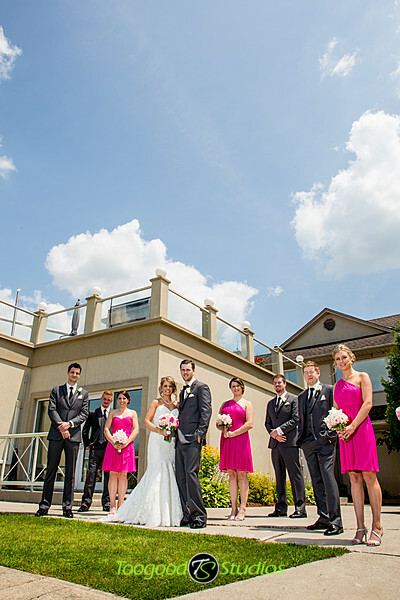 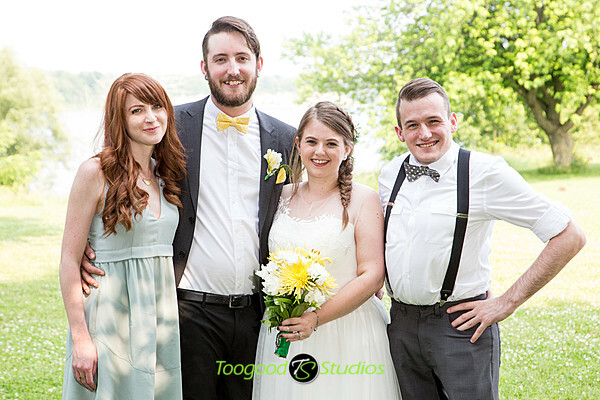 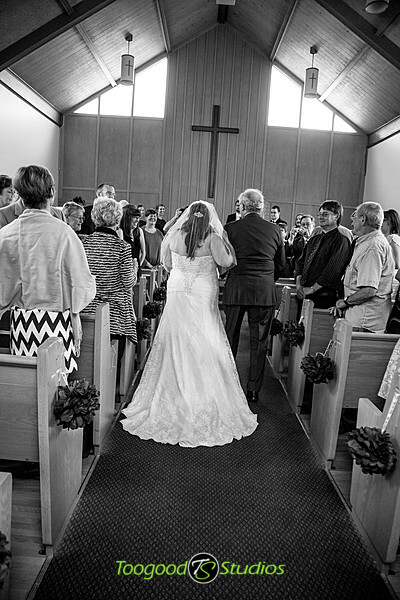 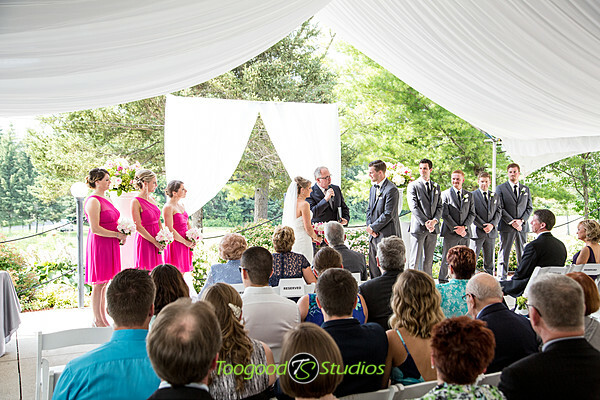 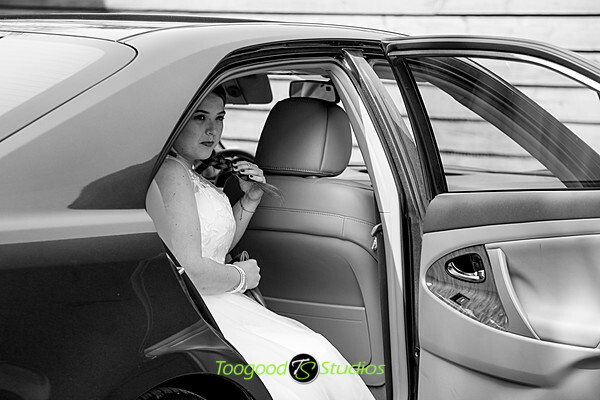 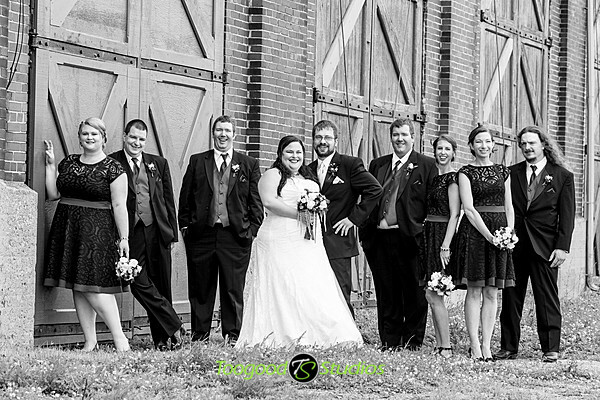 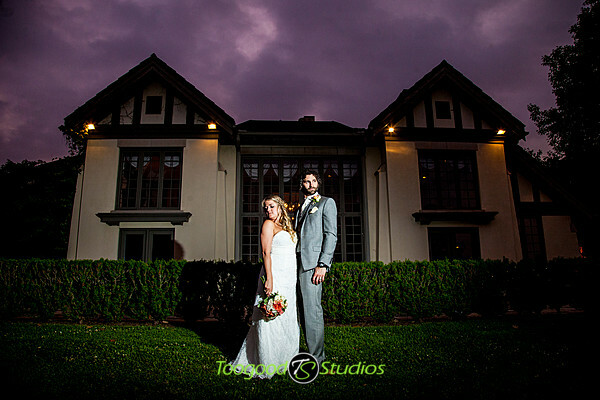 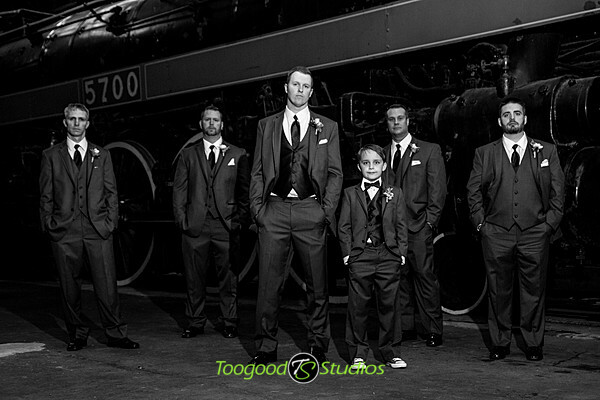 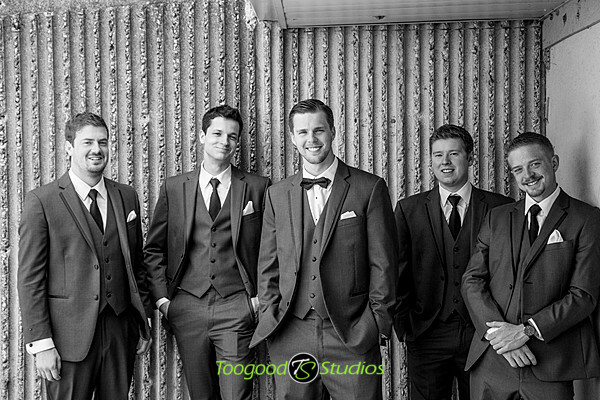 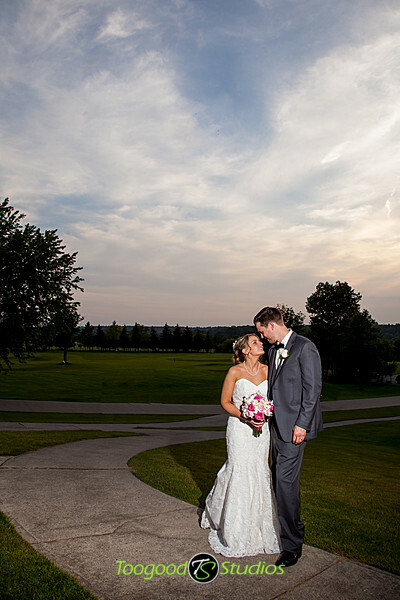 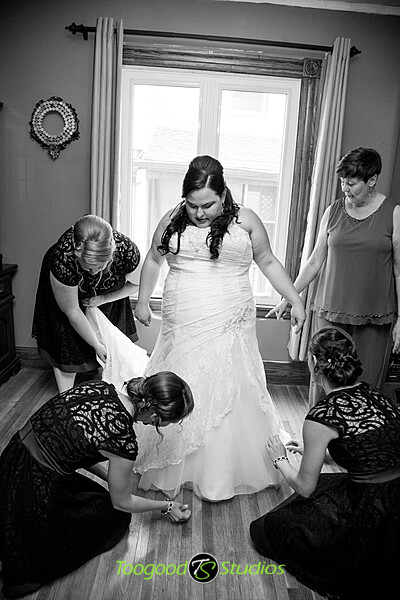 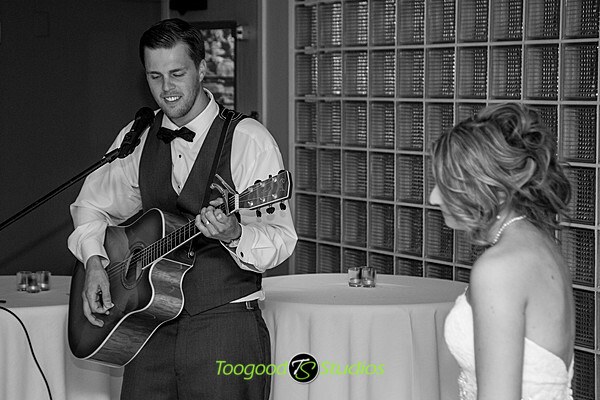 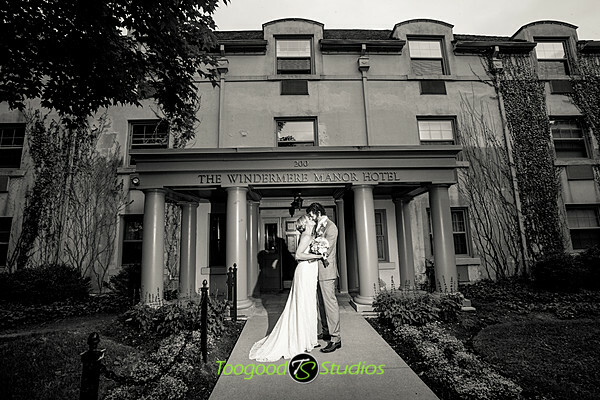 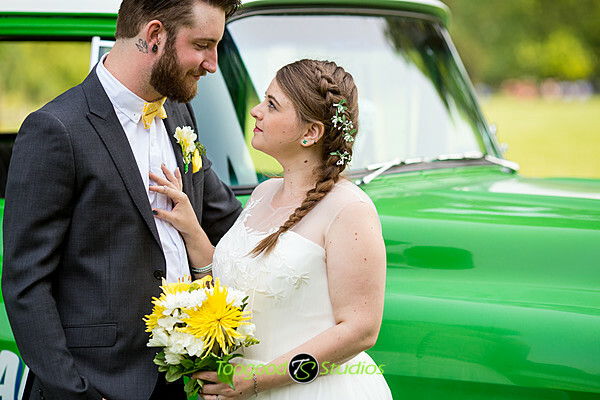 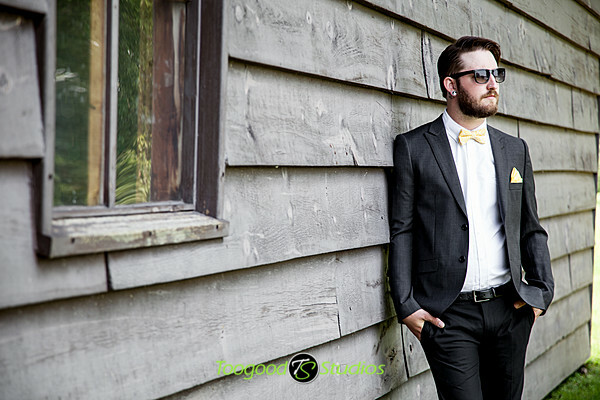 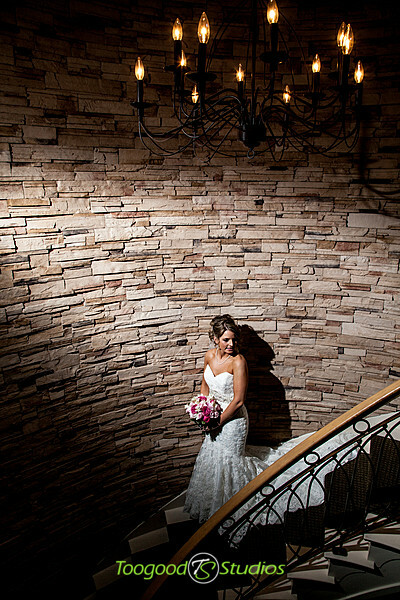 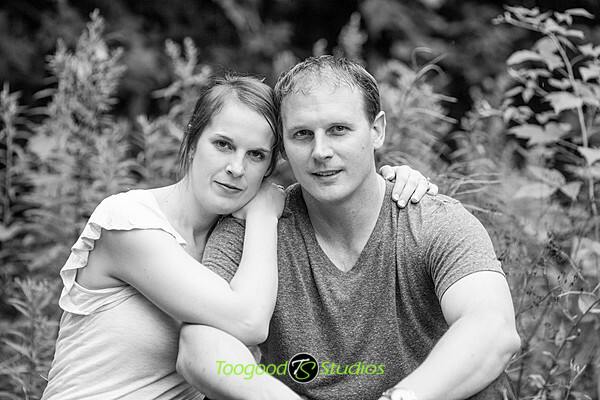 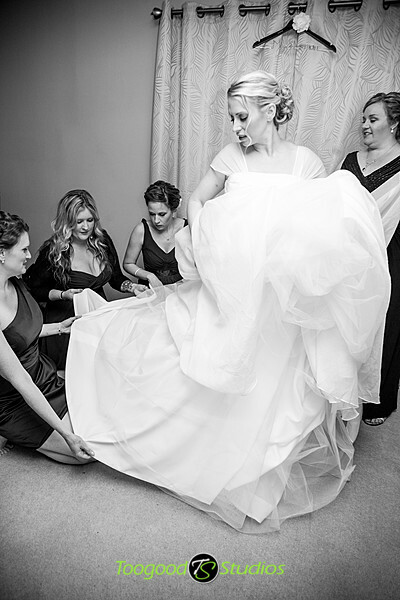 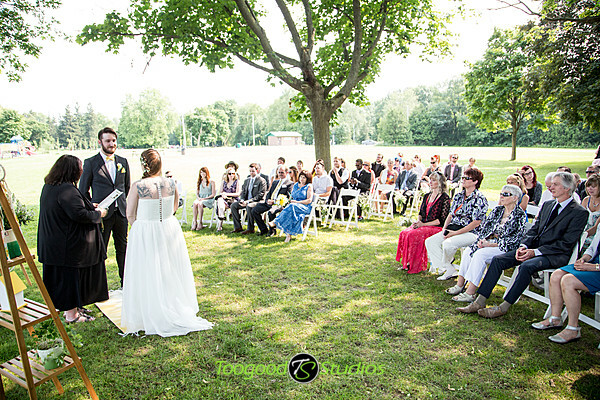 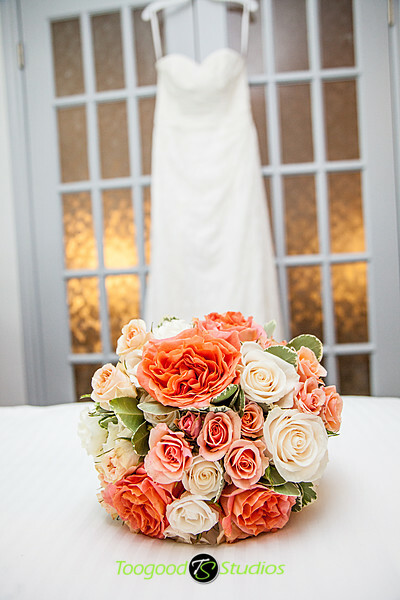 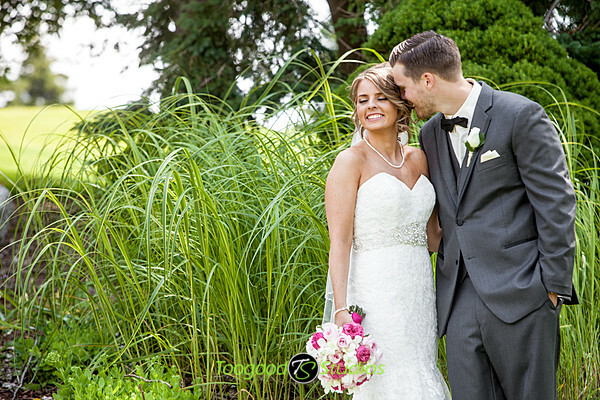 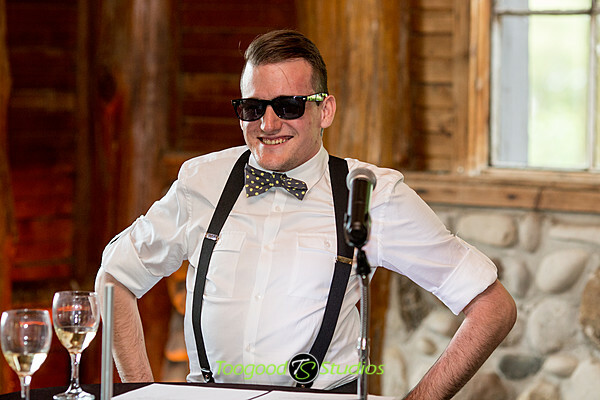 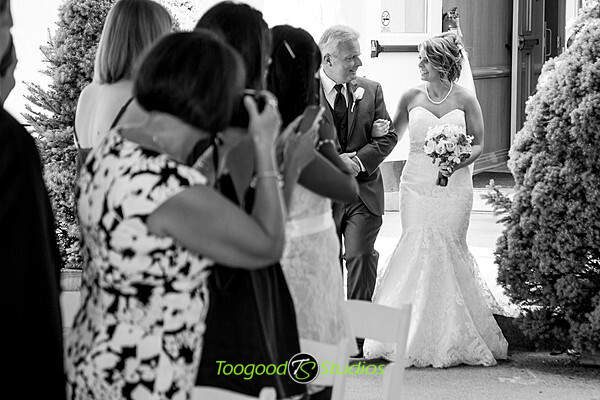 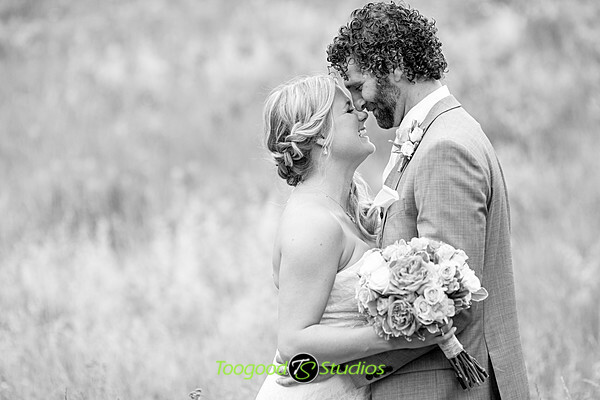 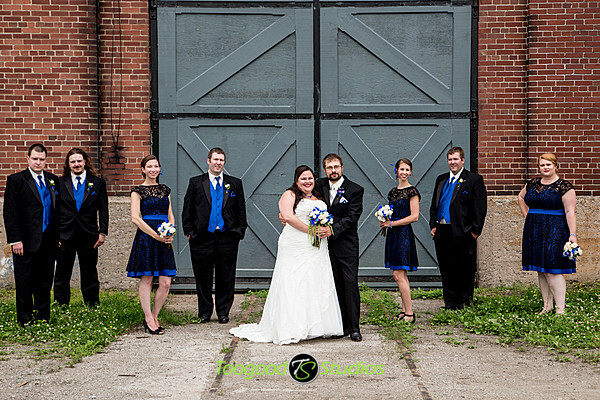 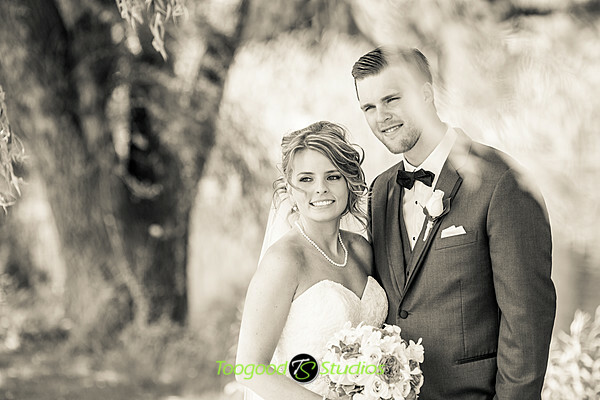 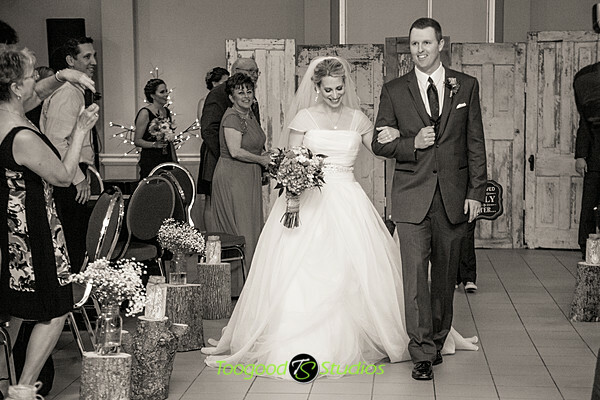 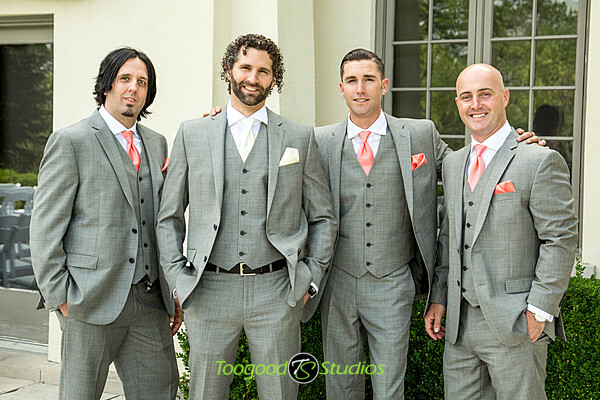 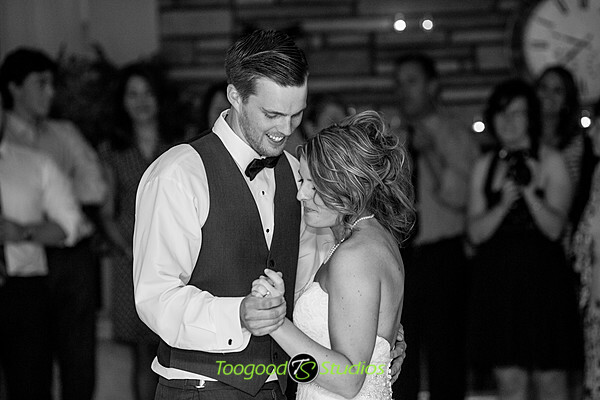 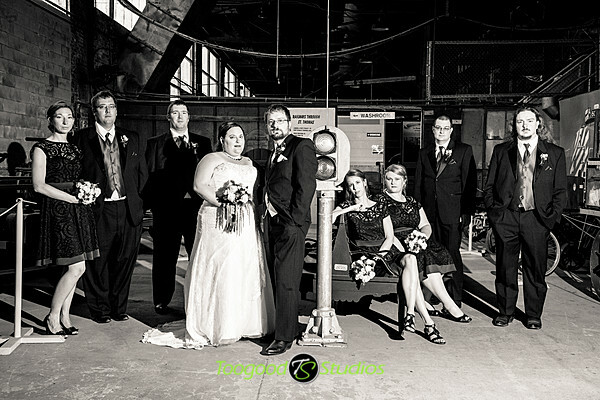 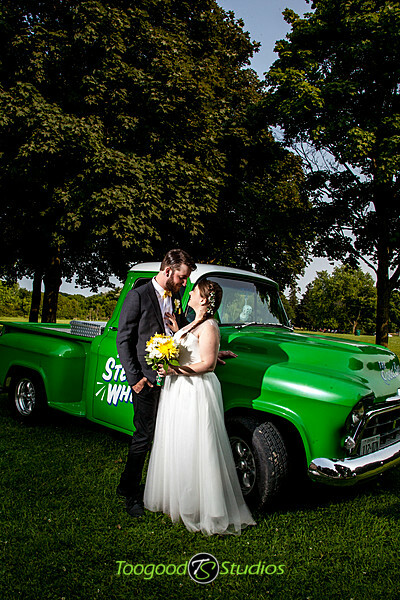 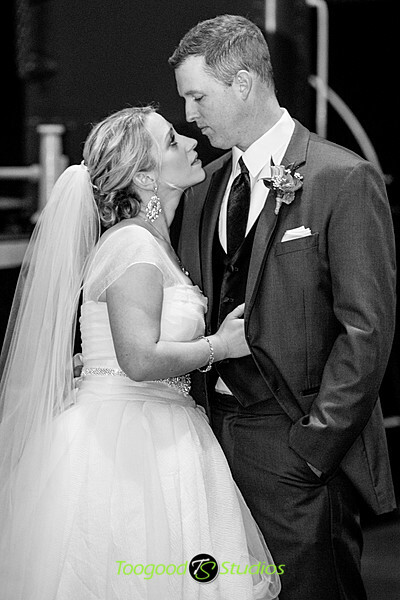 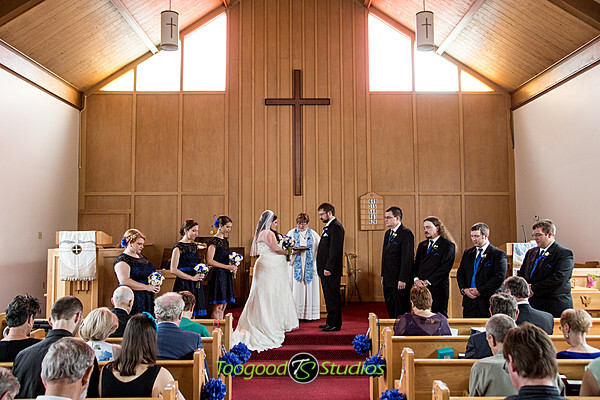 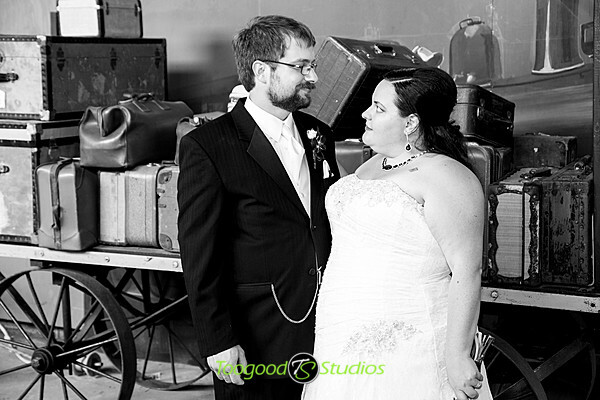 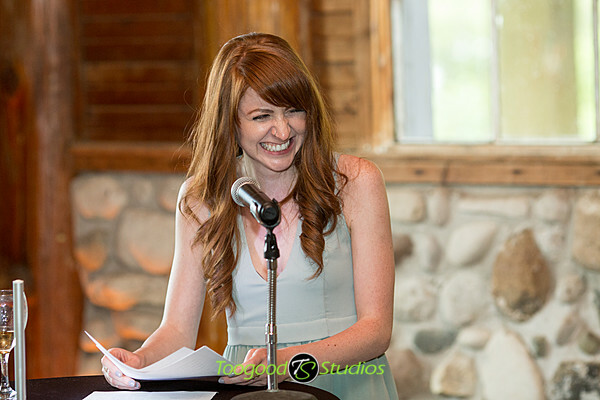 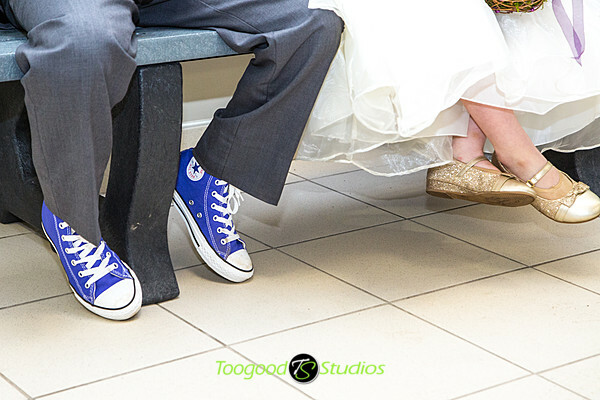 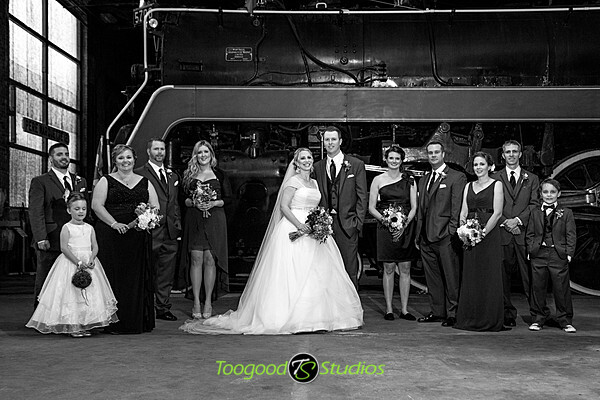 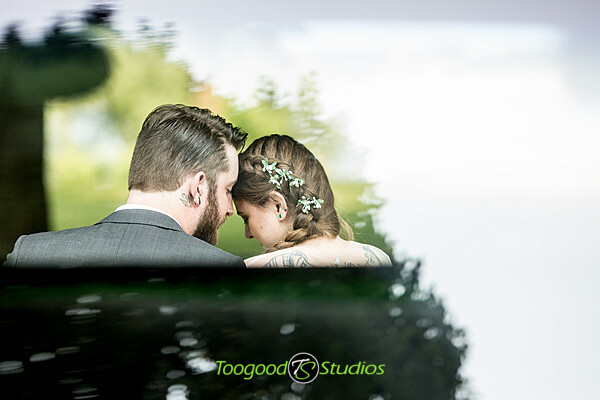 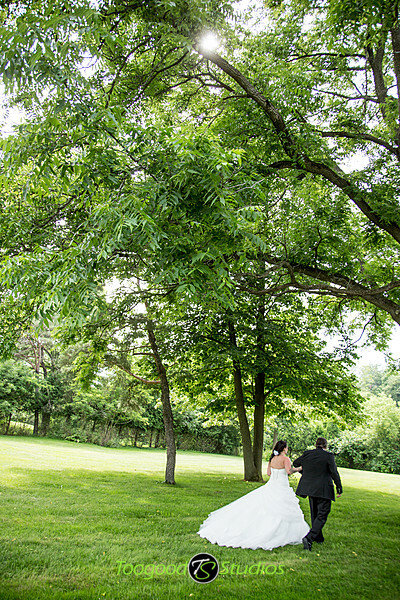 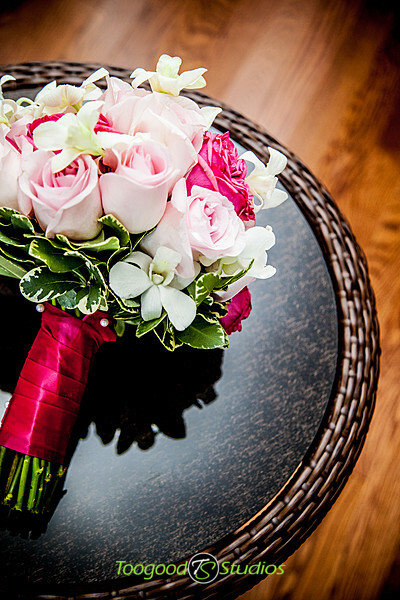 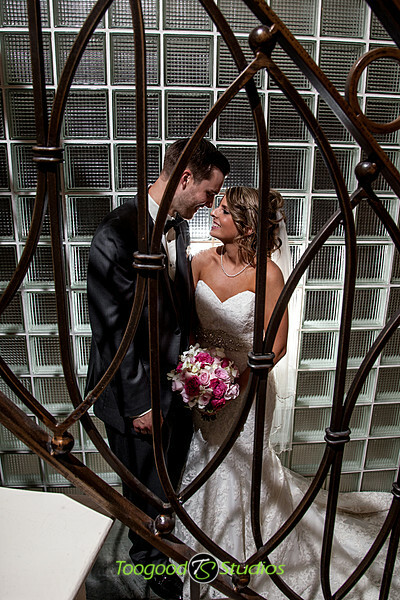 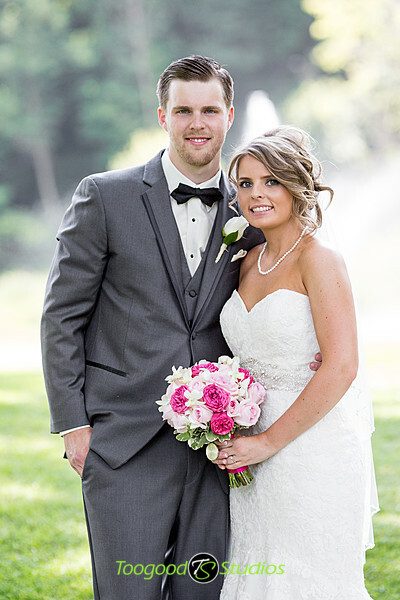 We had the pleasure of working with Shawn & Becky this past weekend. 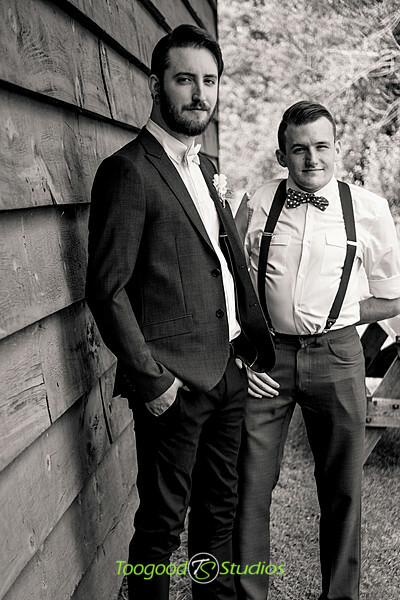 I first met Shawn when our bands played a show together in London a few years back, since then we have played many more shows with his band Bet Your Life. 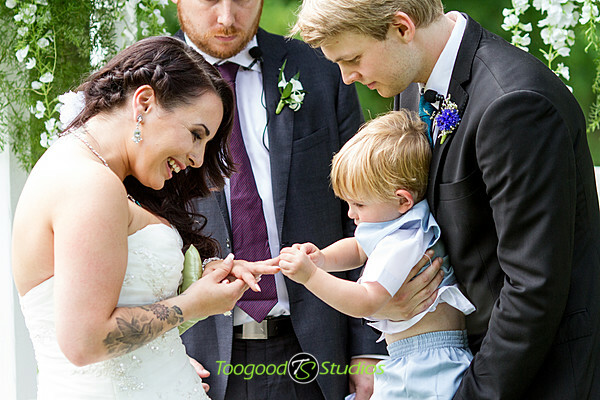 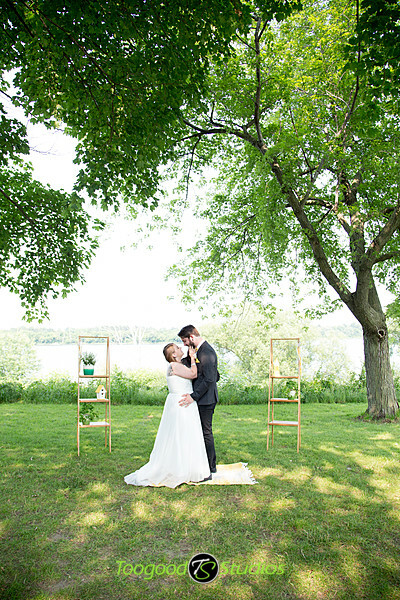 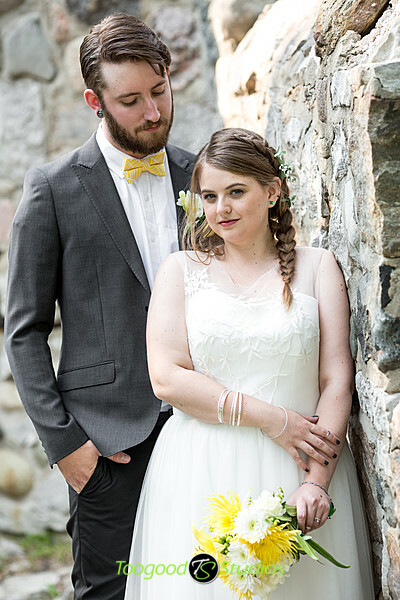 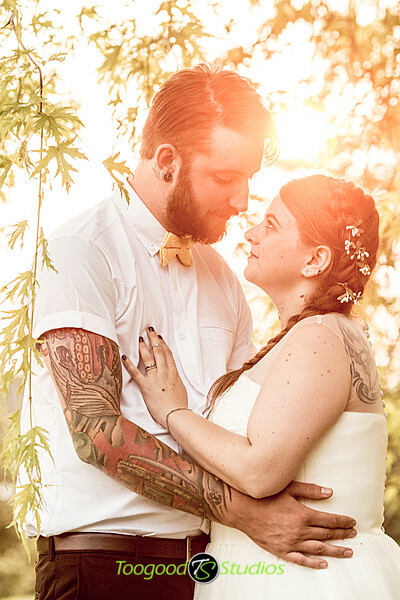 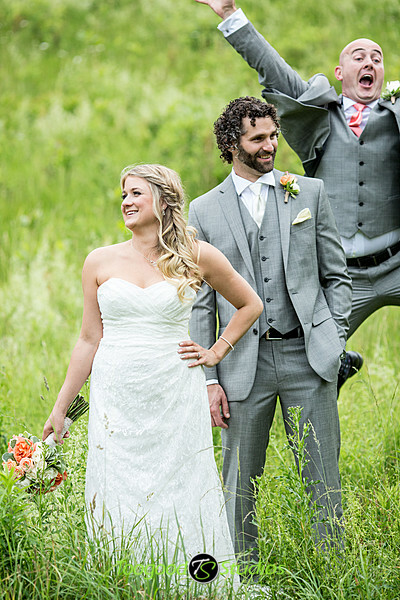 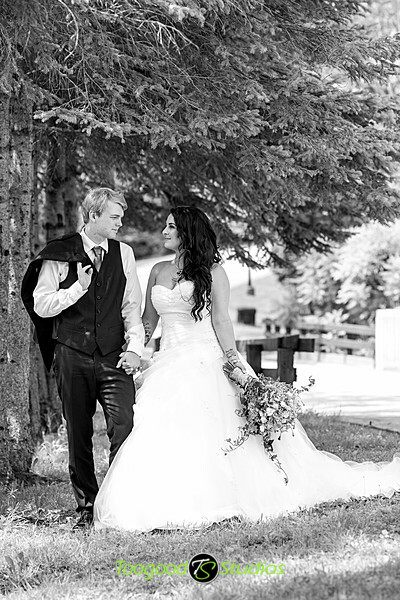 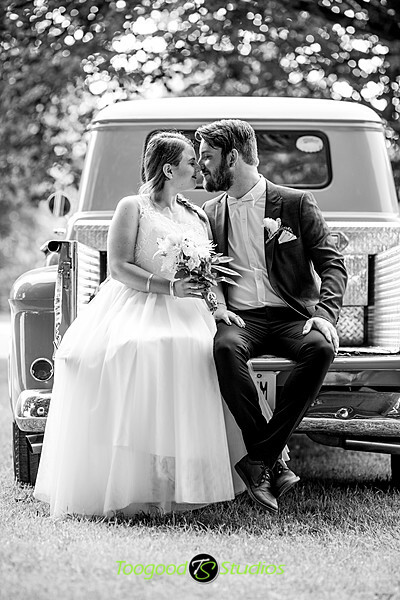 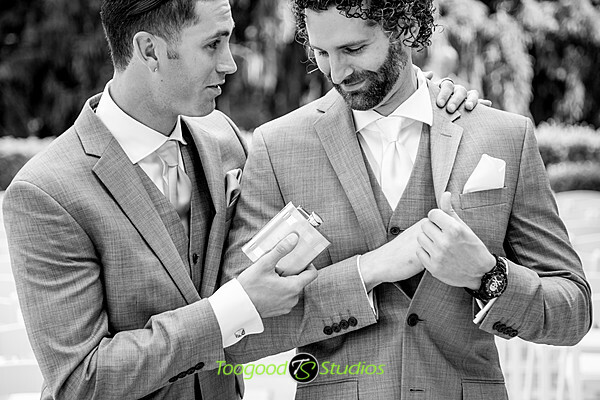 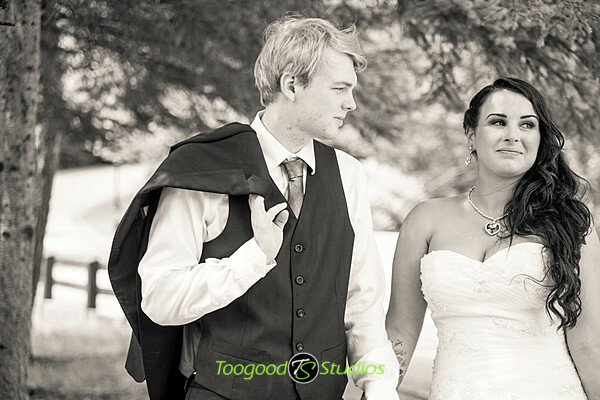 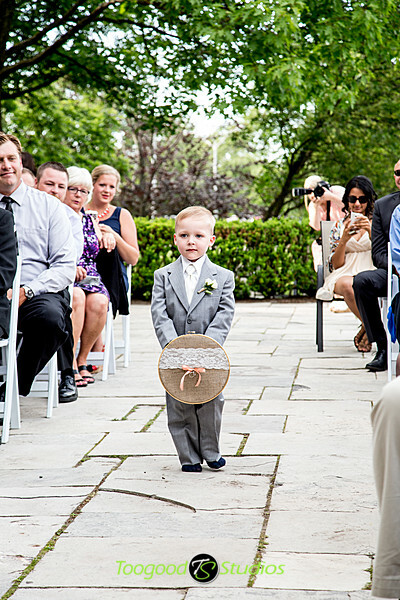 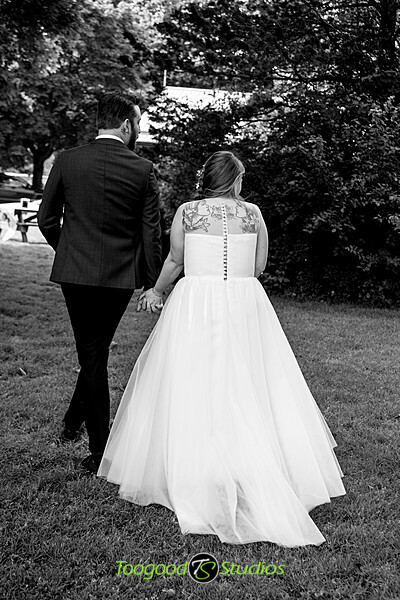 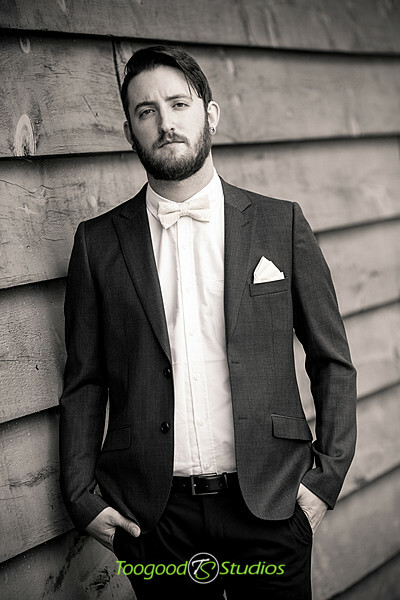 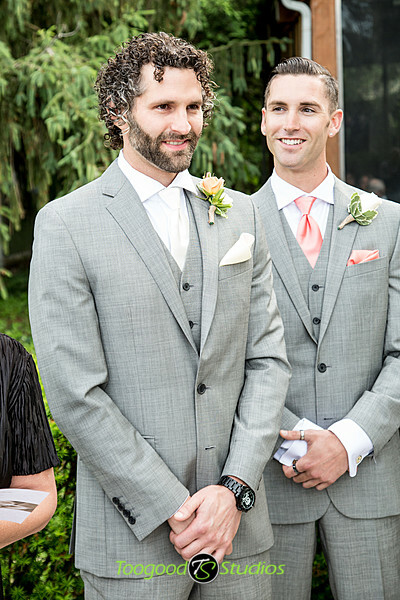 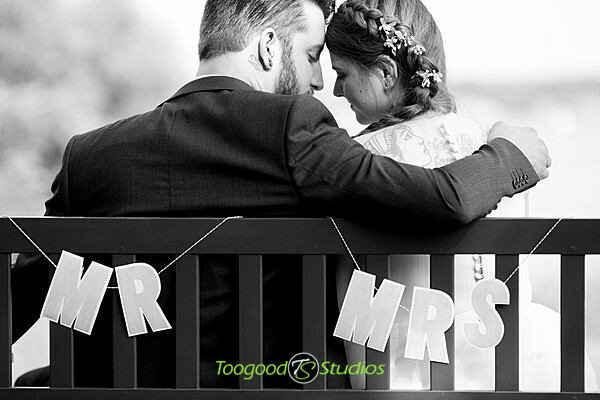 We were honoured when they asked us to be their wedding photographer! 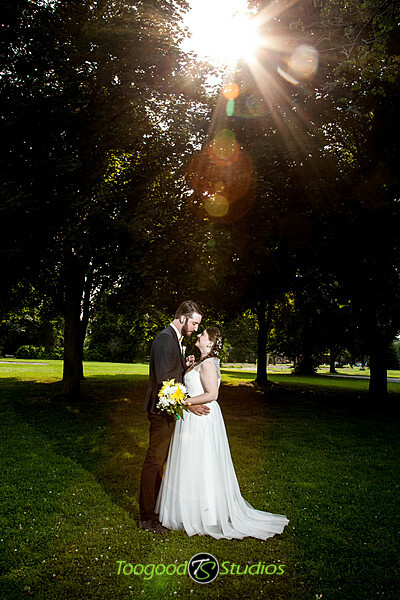 The weather for the day was amazing and made our job easy! 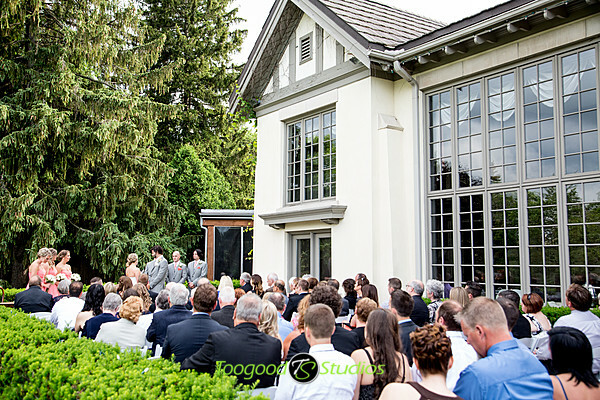 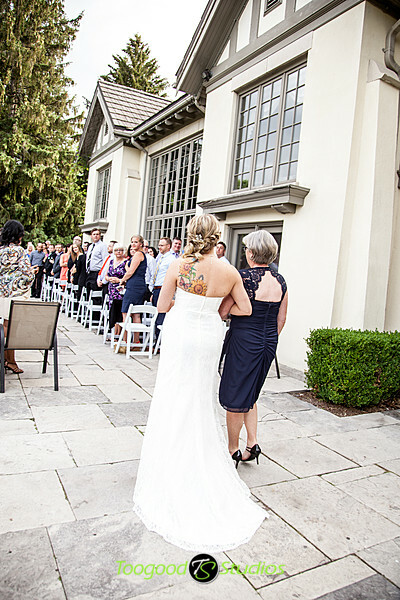 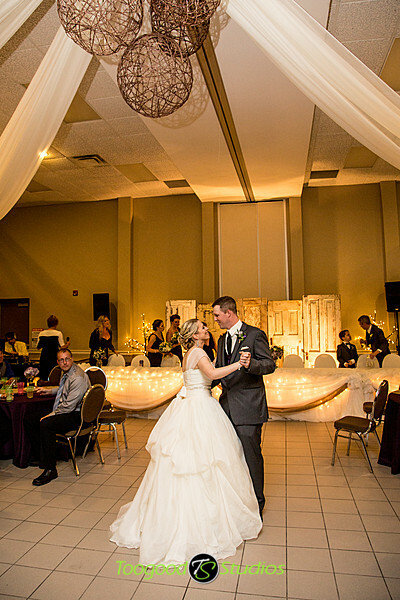 The beautiful Watson Porter Pavilion at Fanshawe Conservation area certainly helped as well! 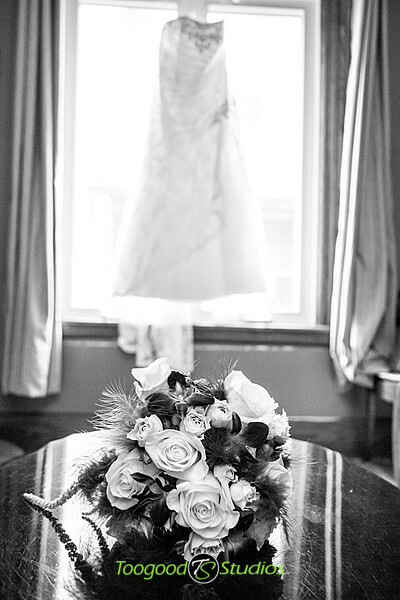 Please enjoy or favourites. 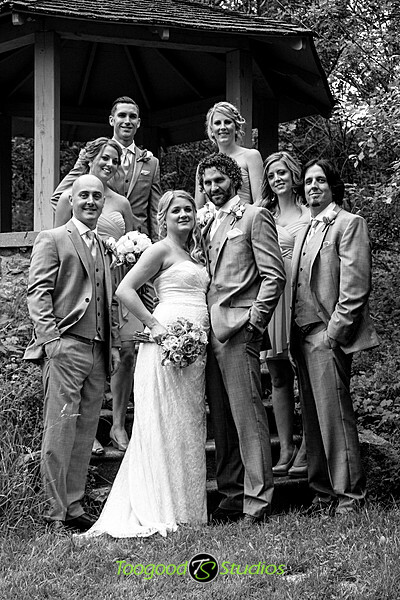 Had a great time with Jason & Allison at their wedding in St. Thomas! 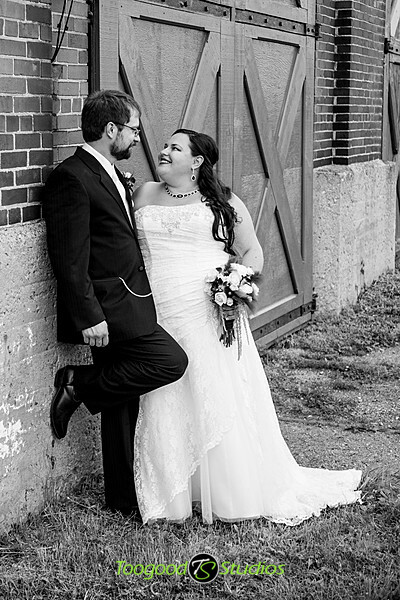 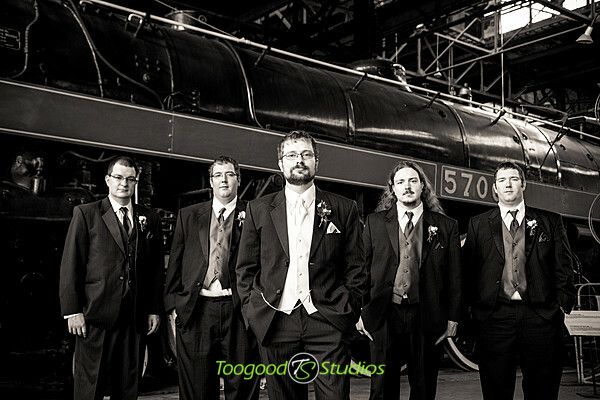 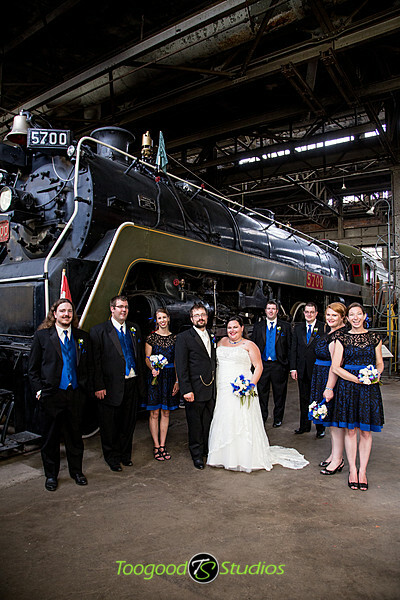 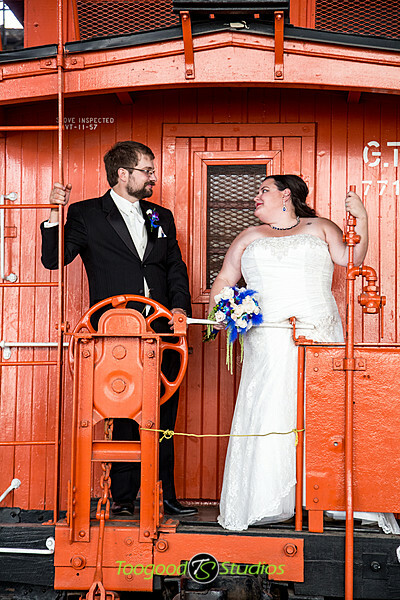 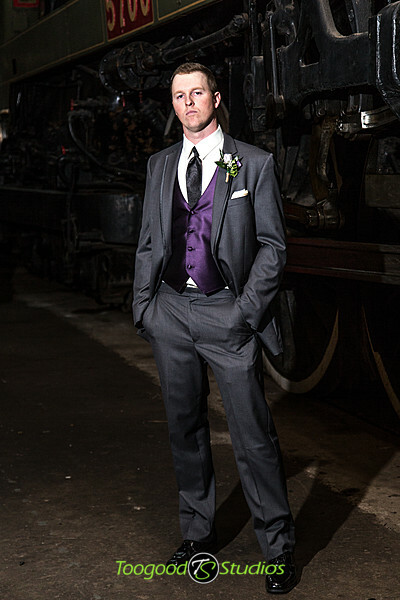 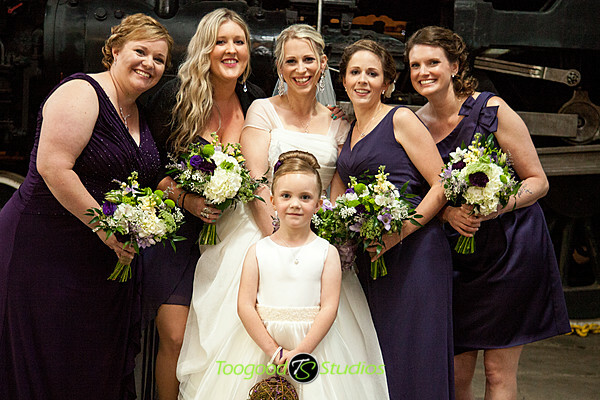 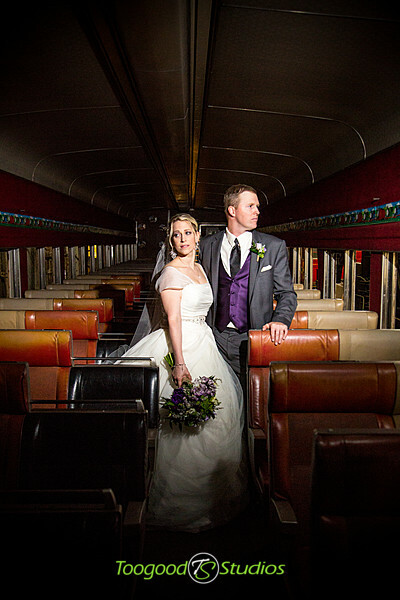 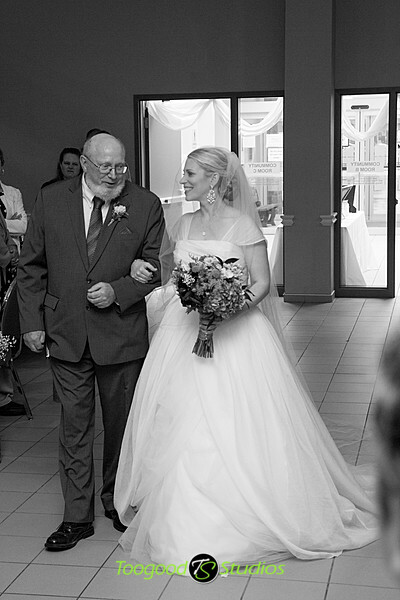 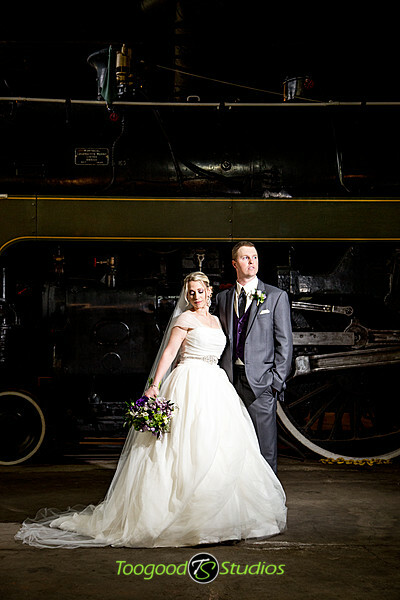 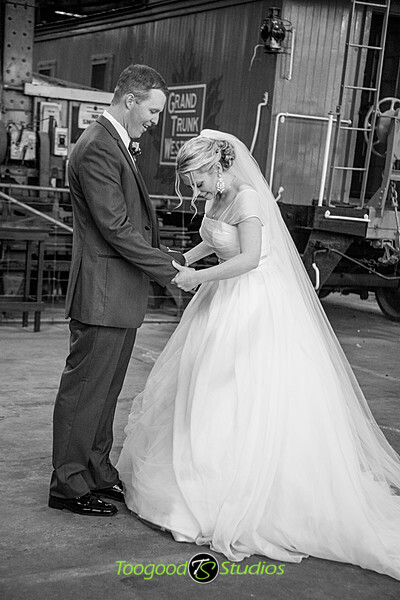 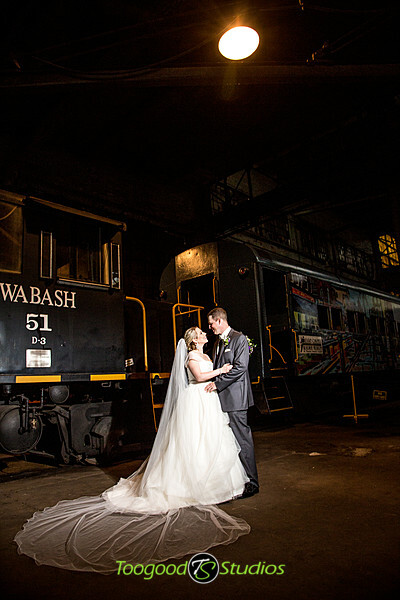 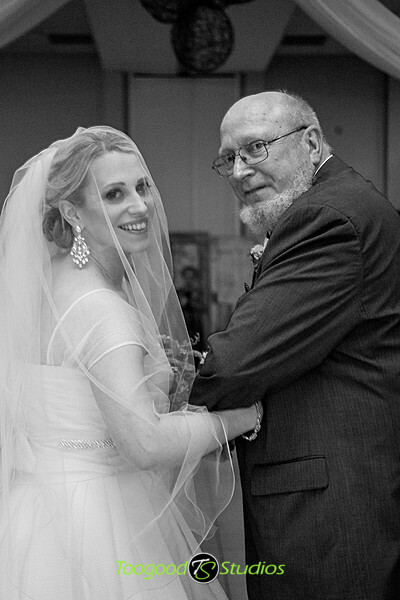 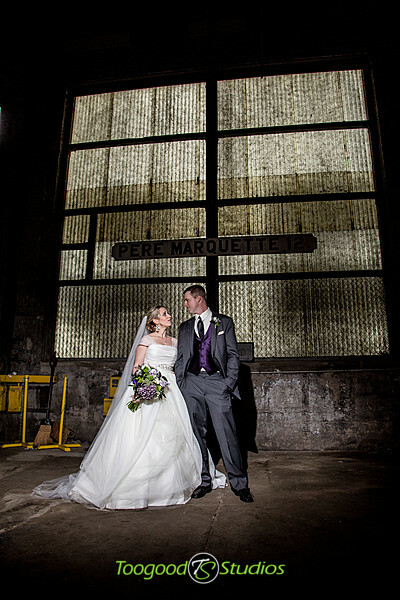 The railway museum made for excellent photos of their special day!